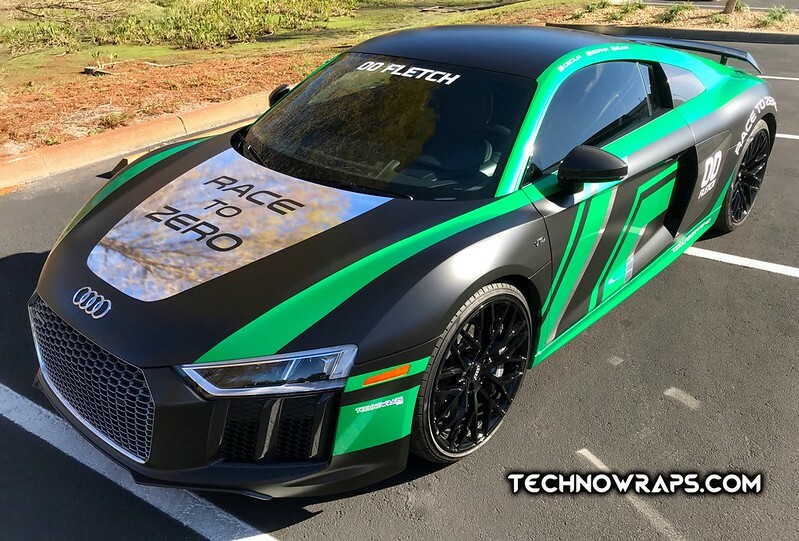 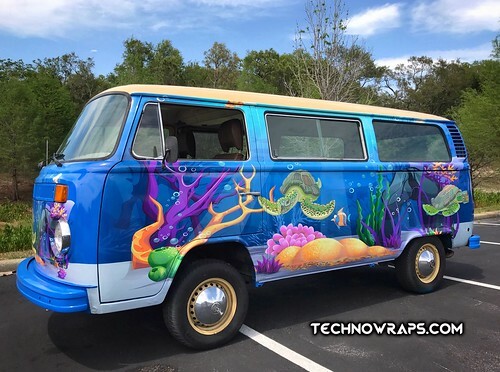 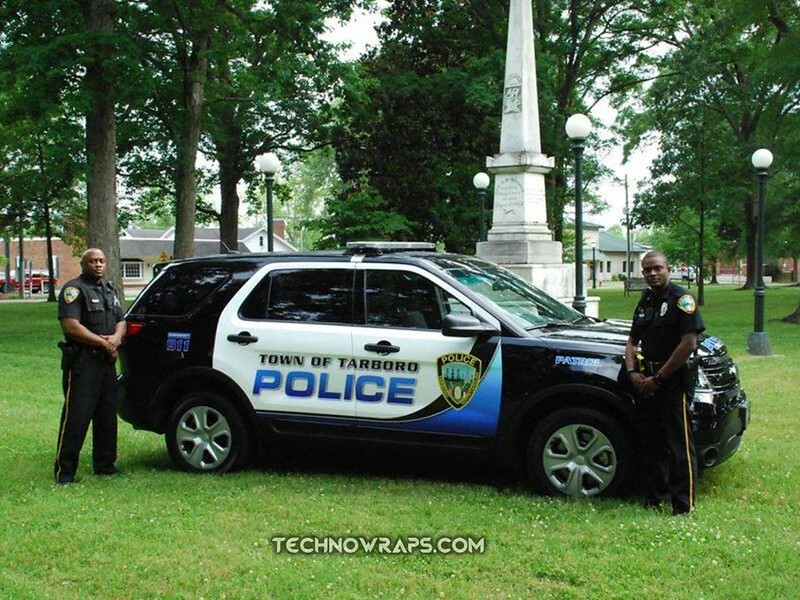 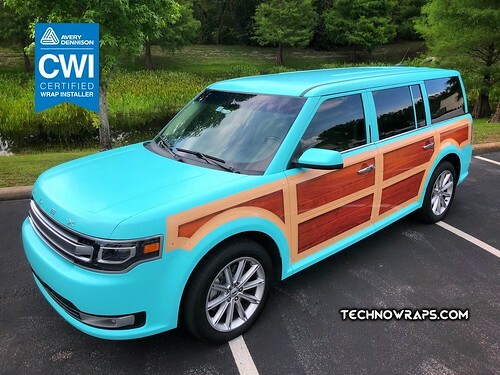 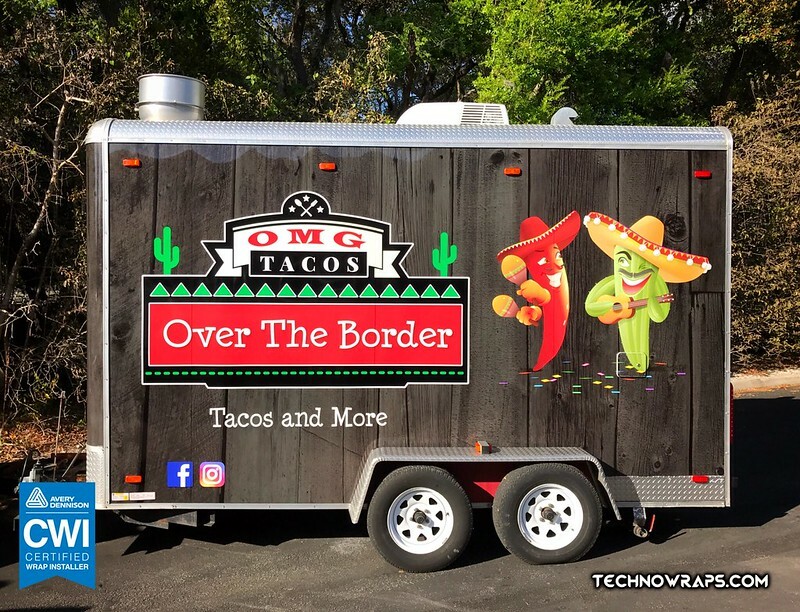 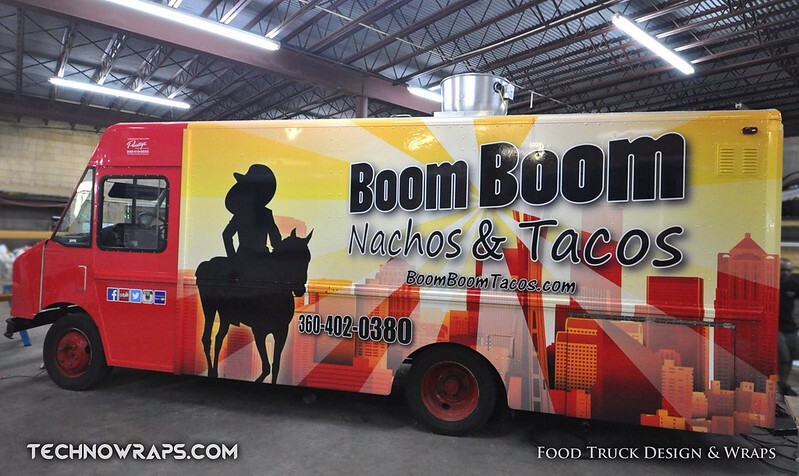 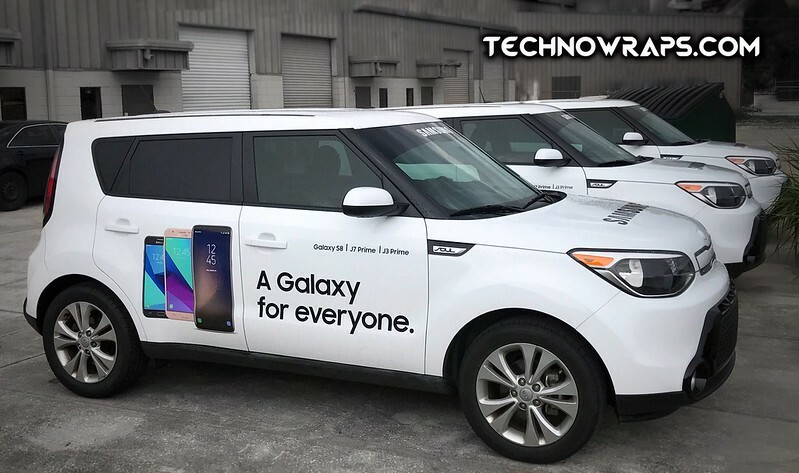 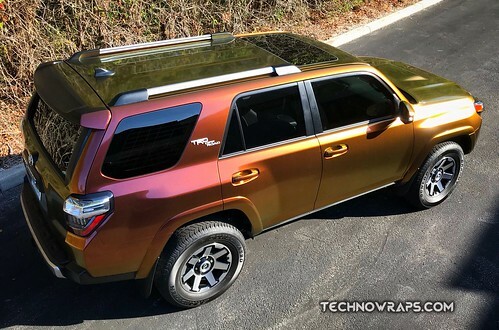 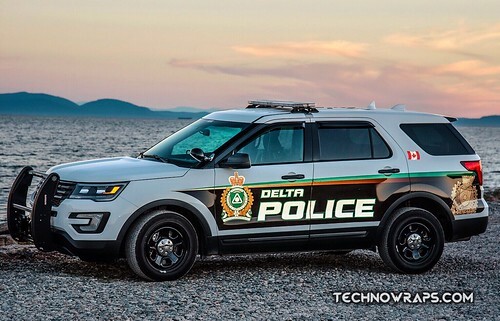 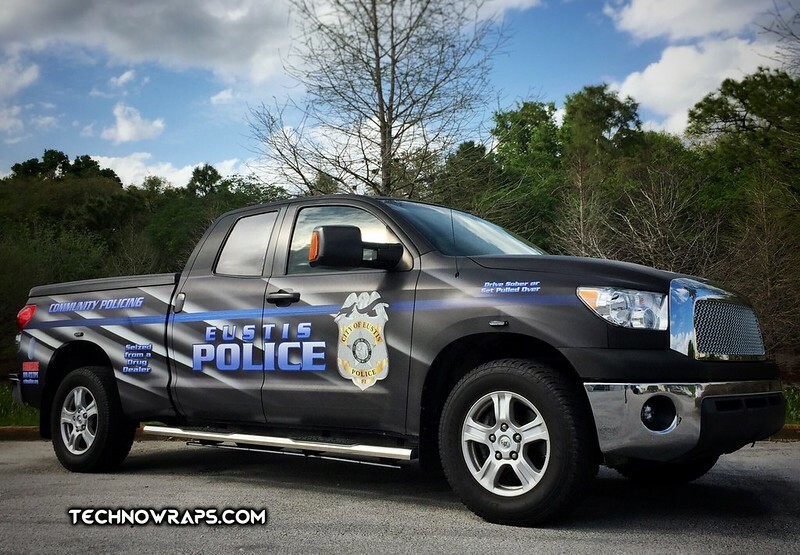 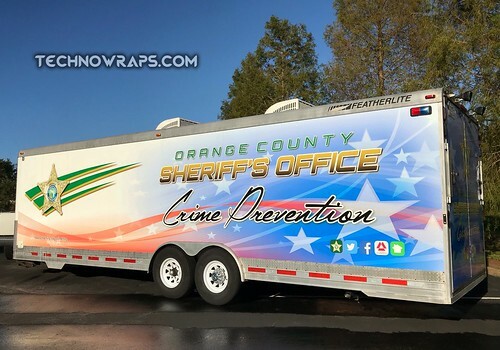 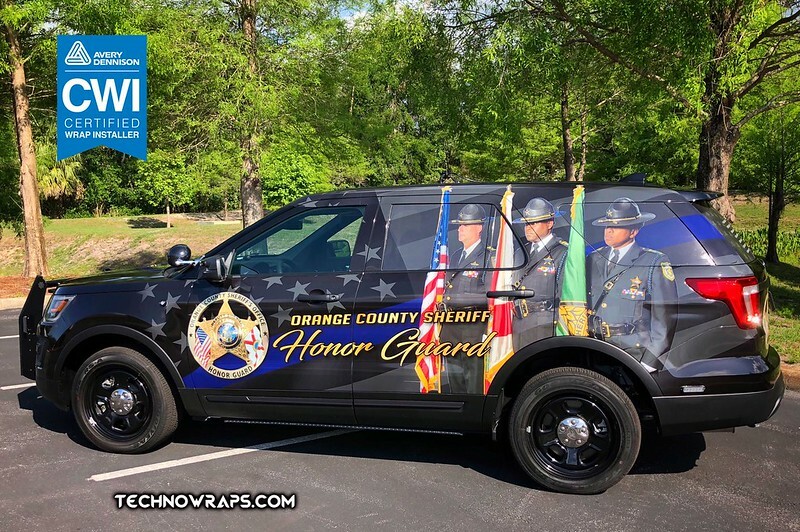 The best indicator of what a vehicle graphics business can do for you in the future, is by seeing the work that they have done for others in the past. 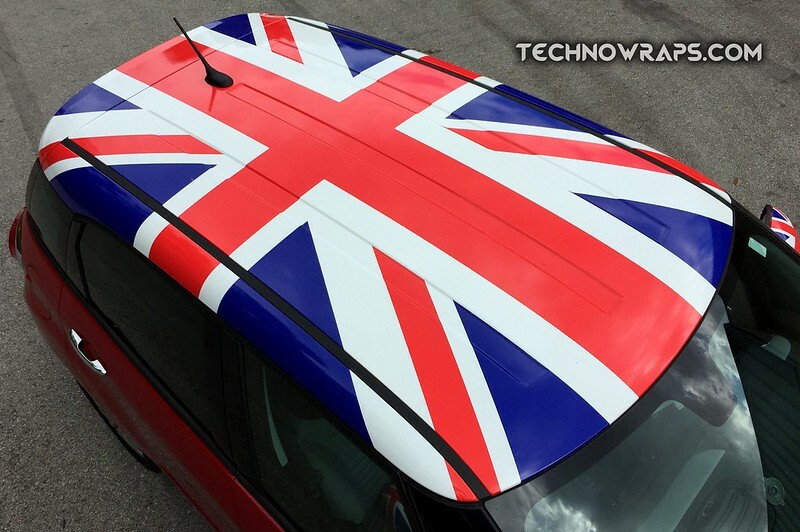 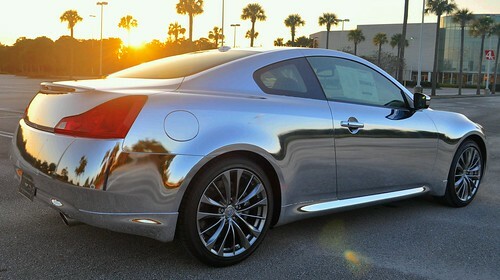 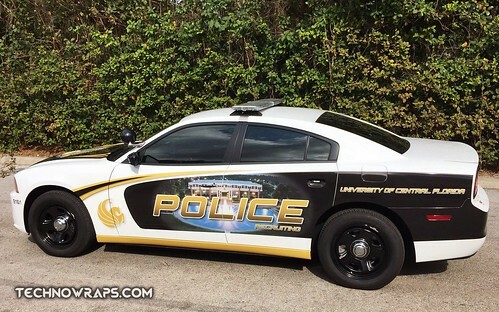 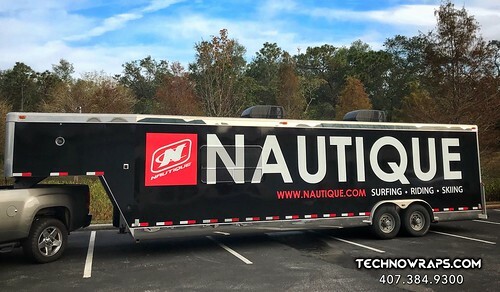 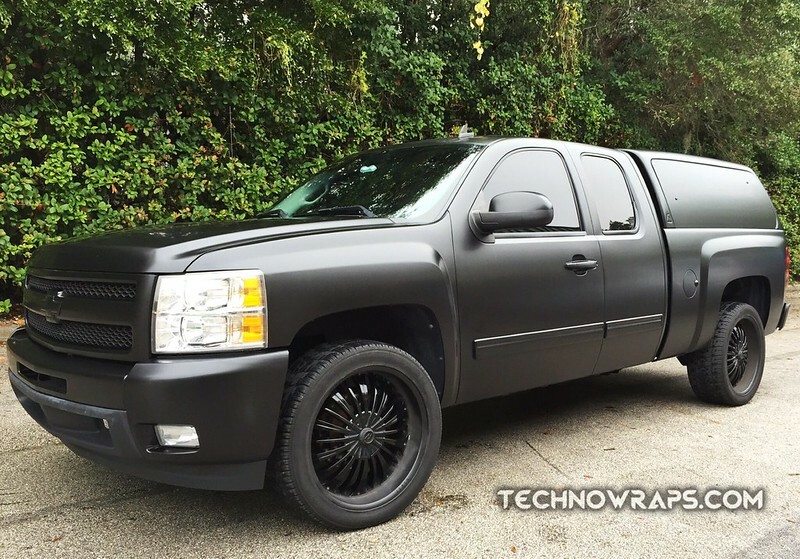 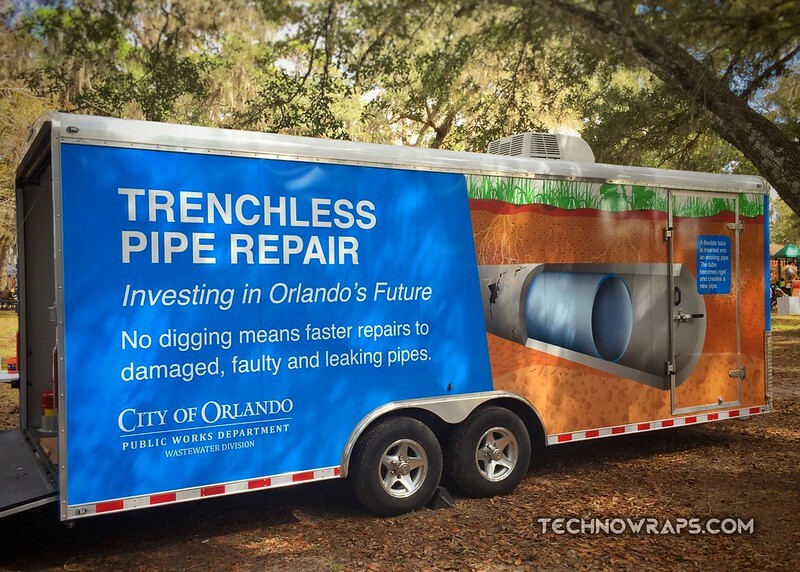 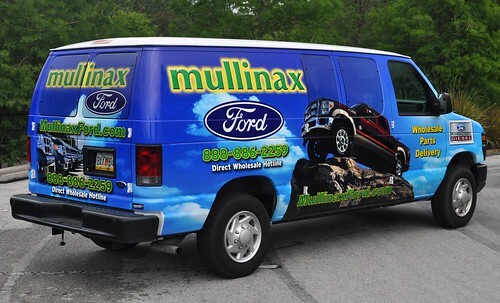 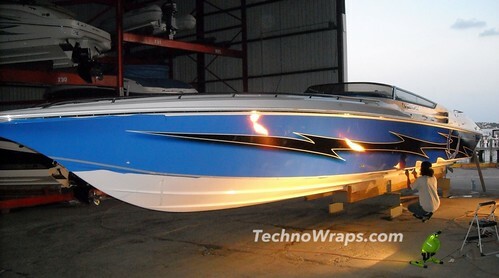 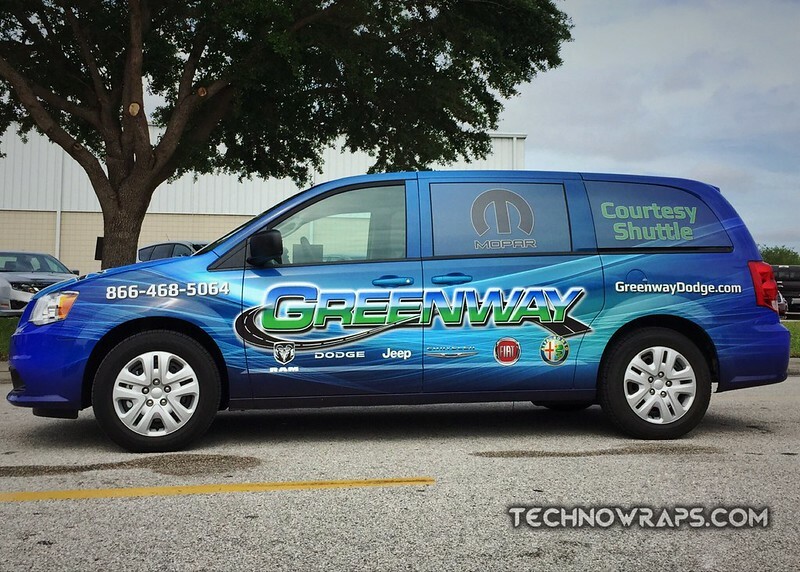 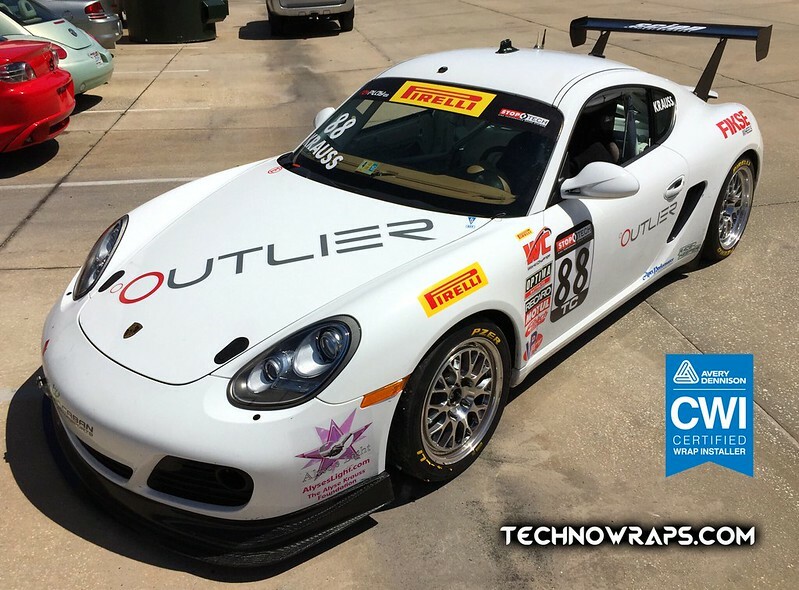 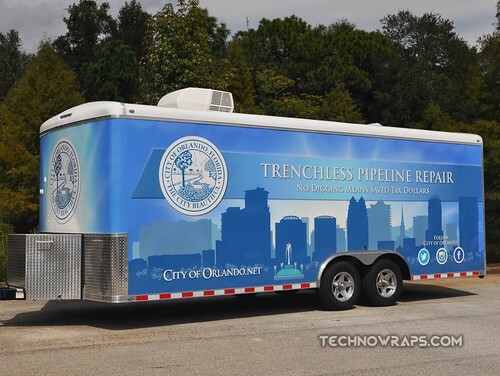 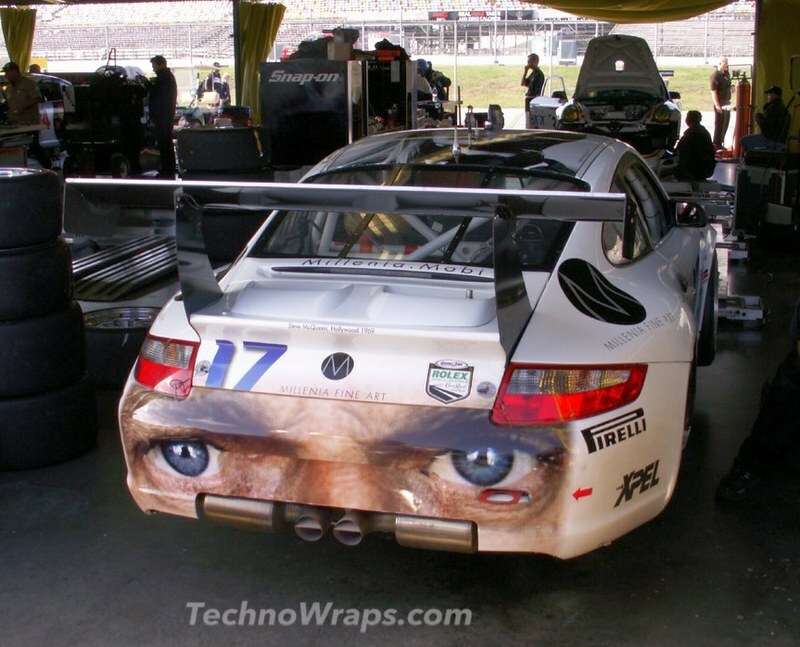 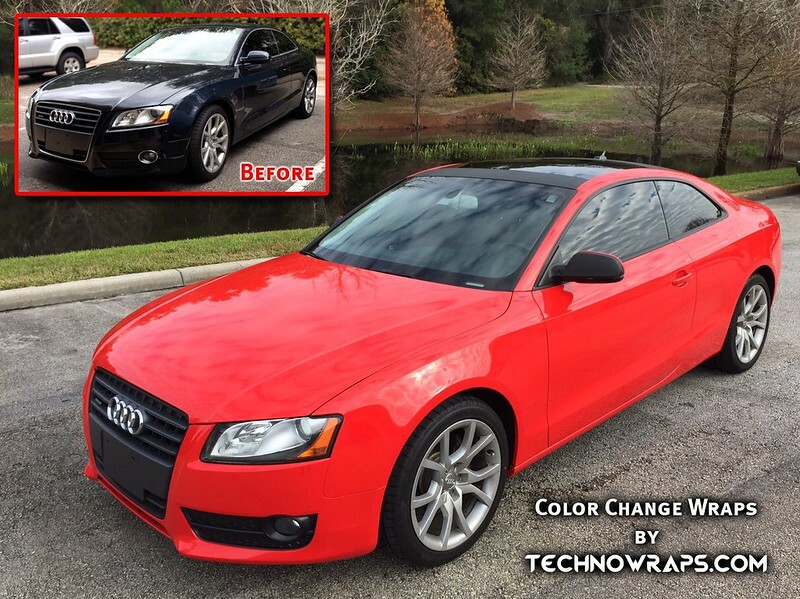 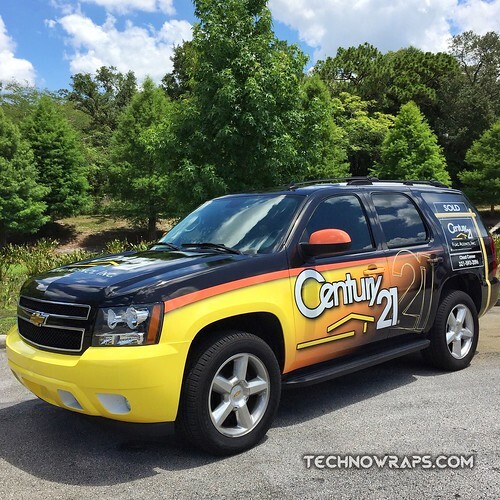 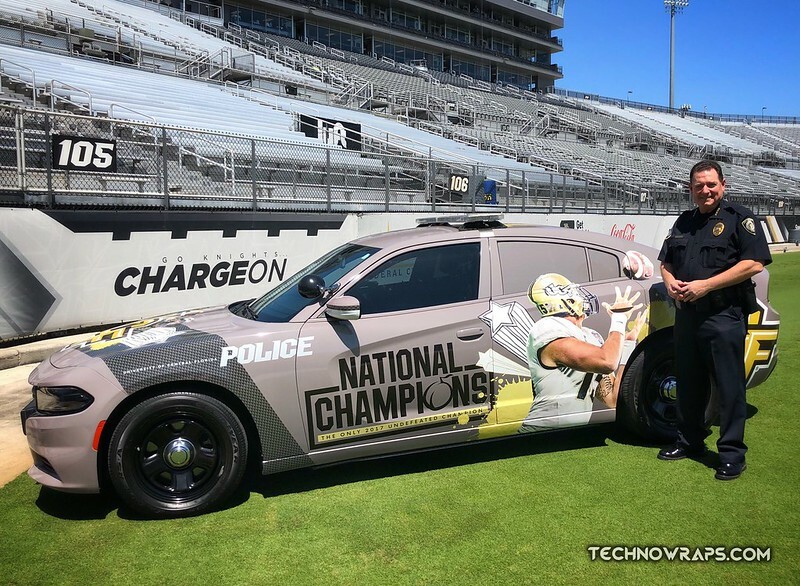 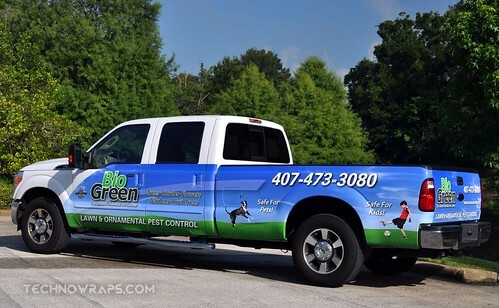 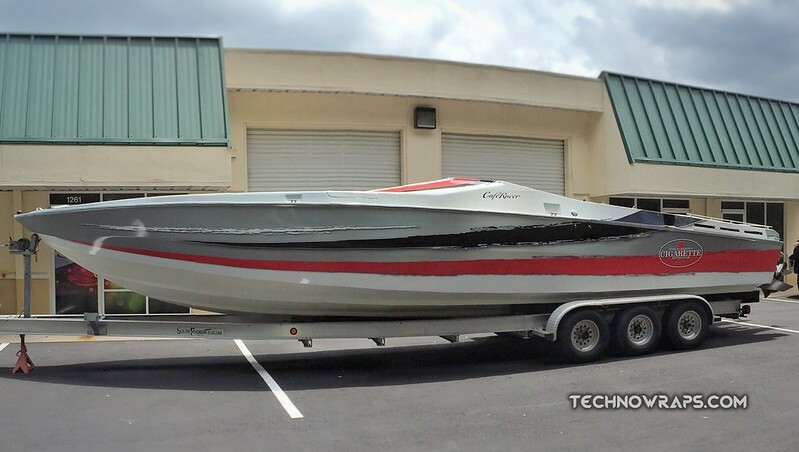 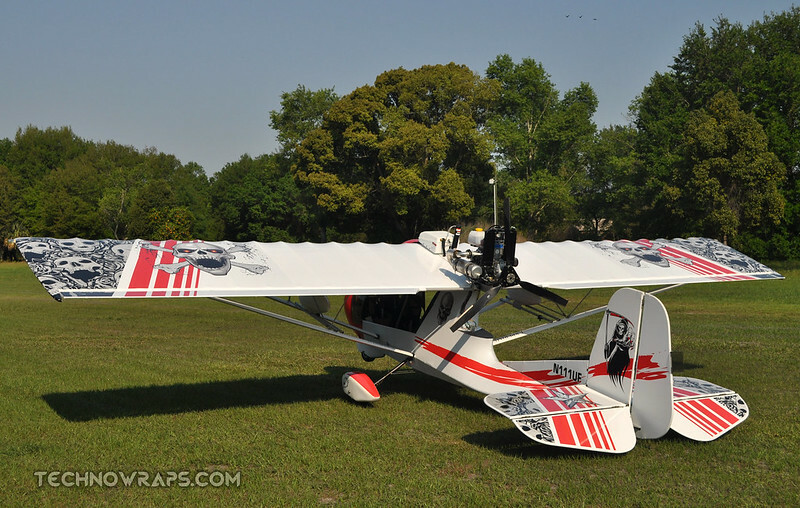 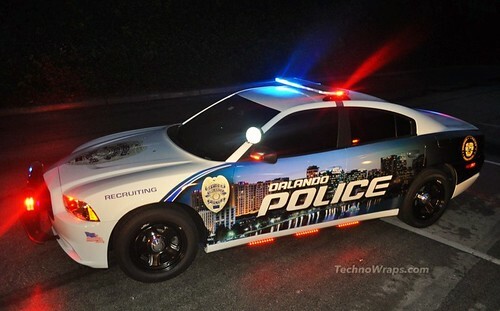 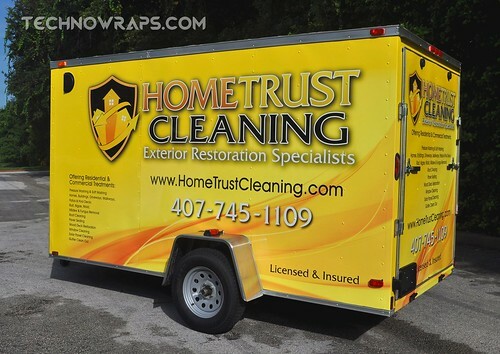 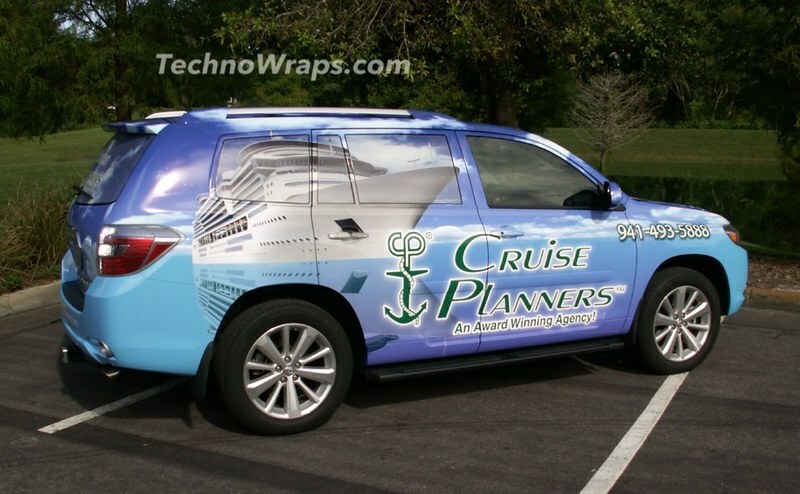 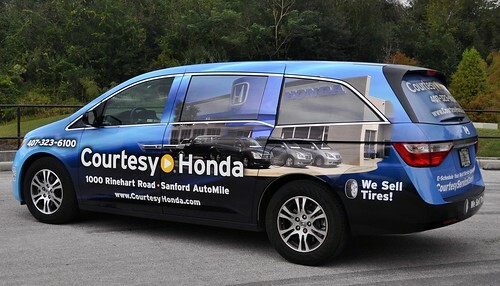 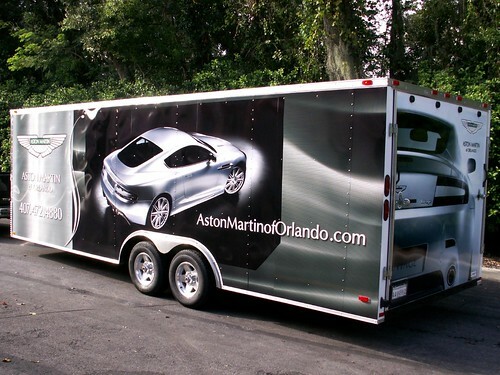 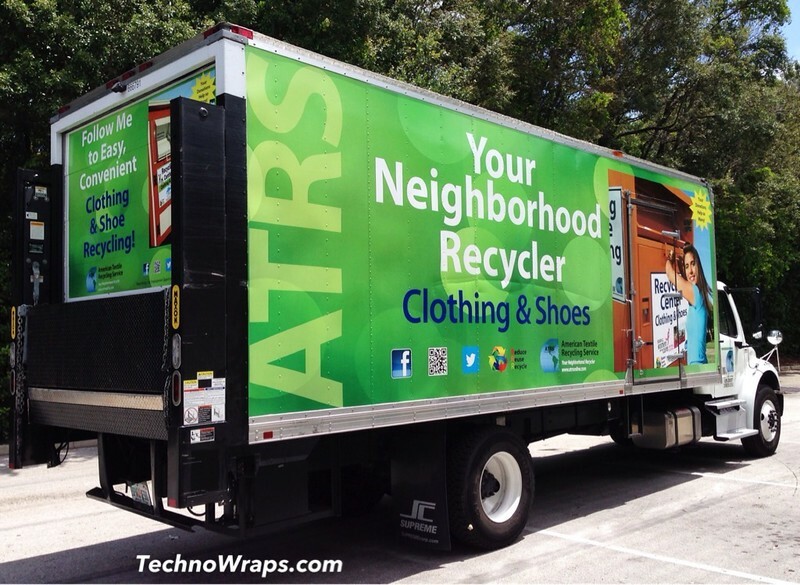 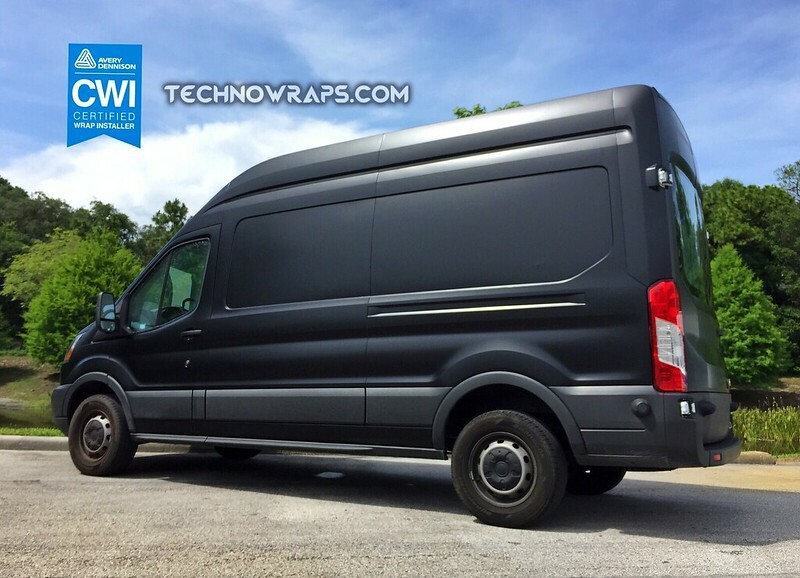 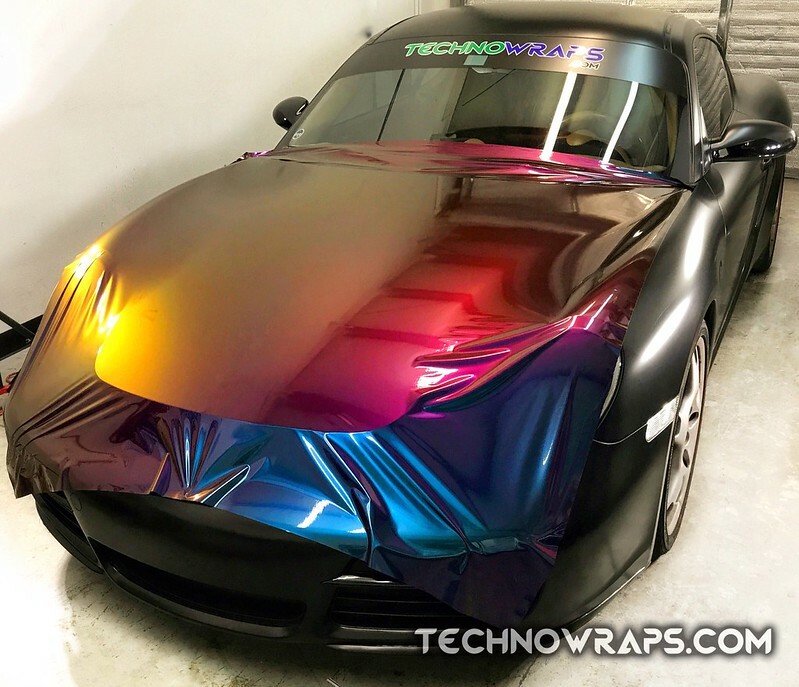 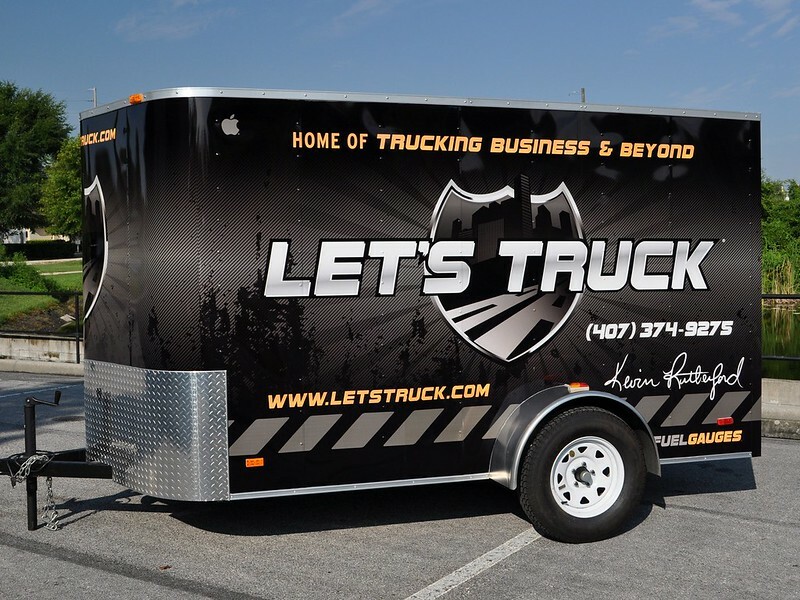 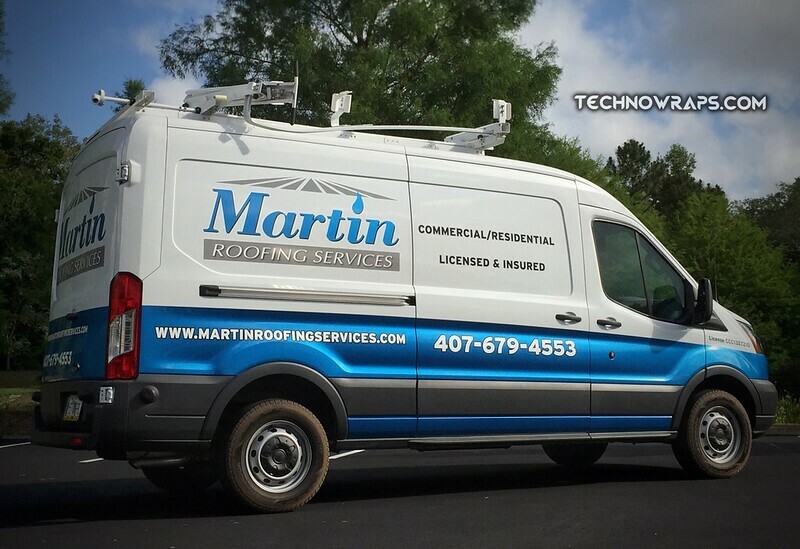 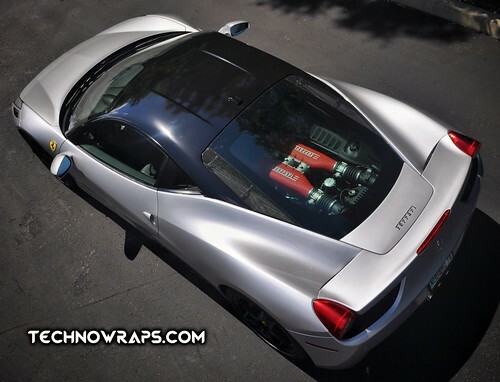 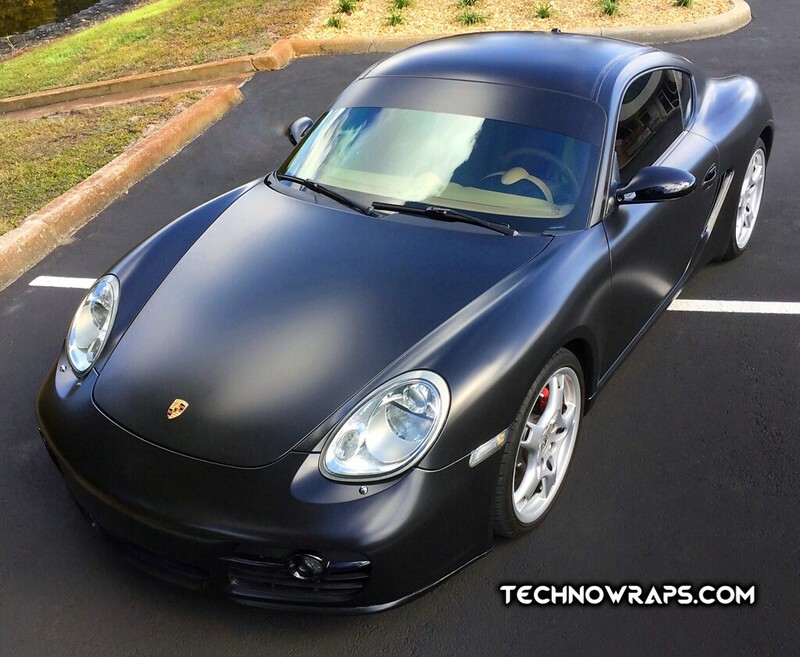 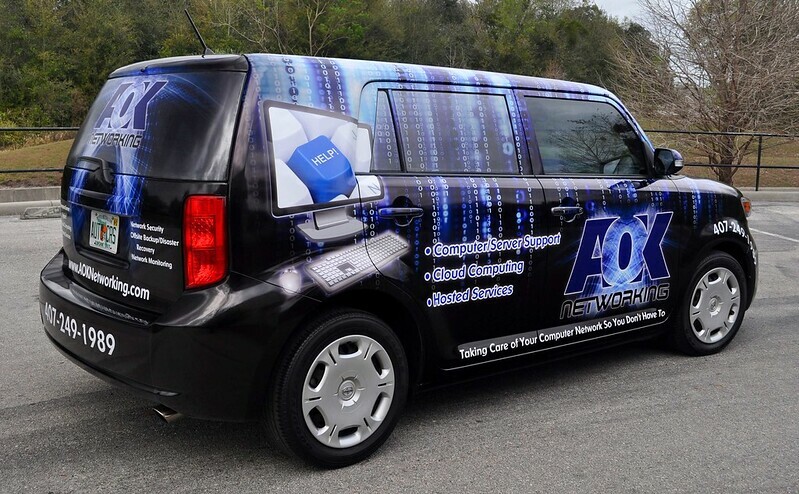 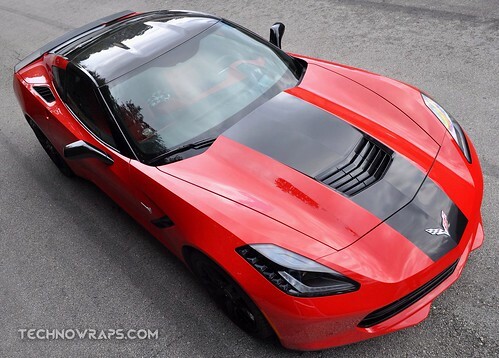 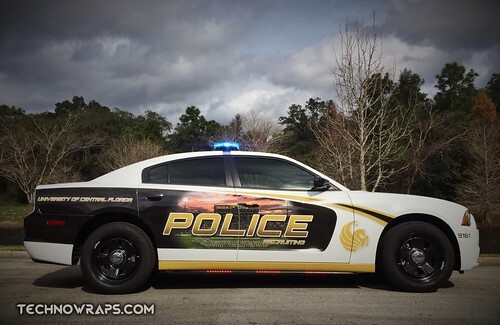 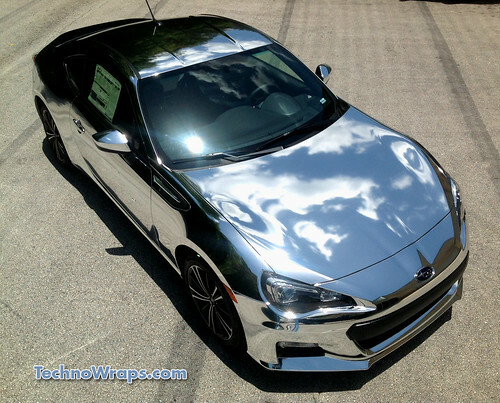 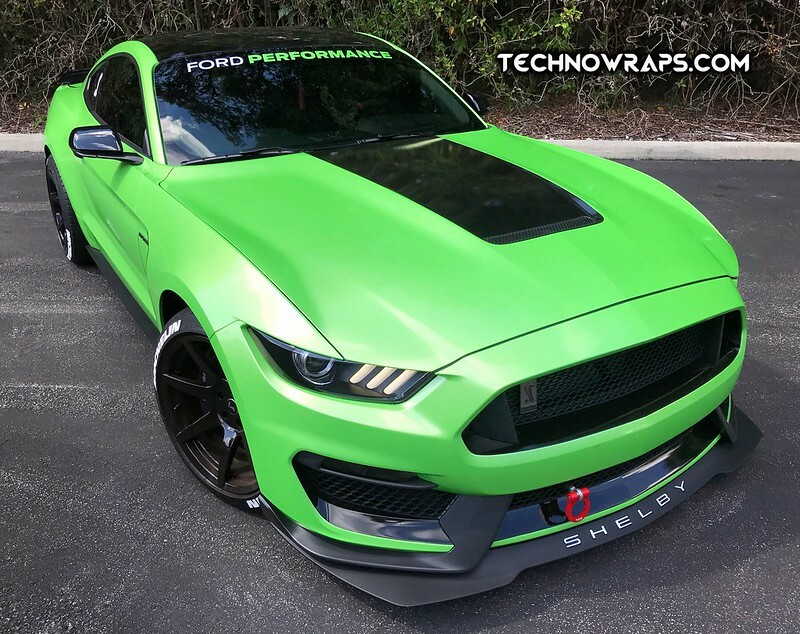 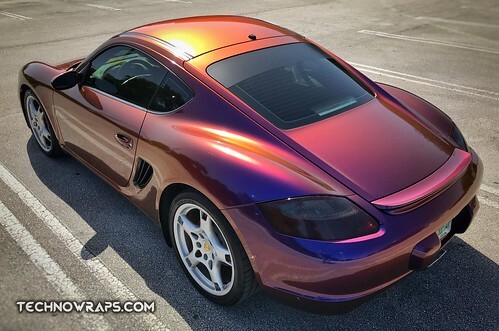 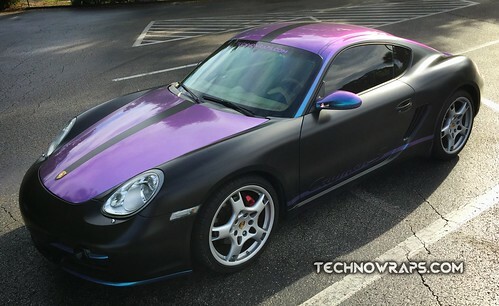 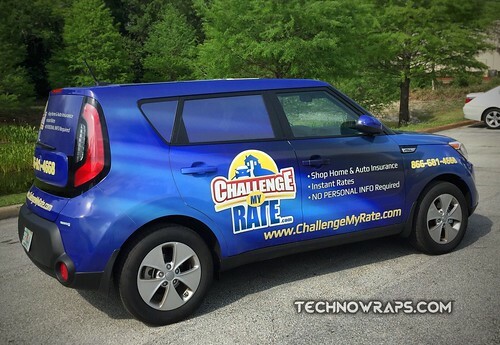 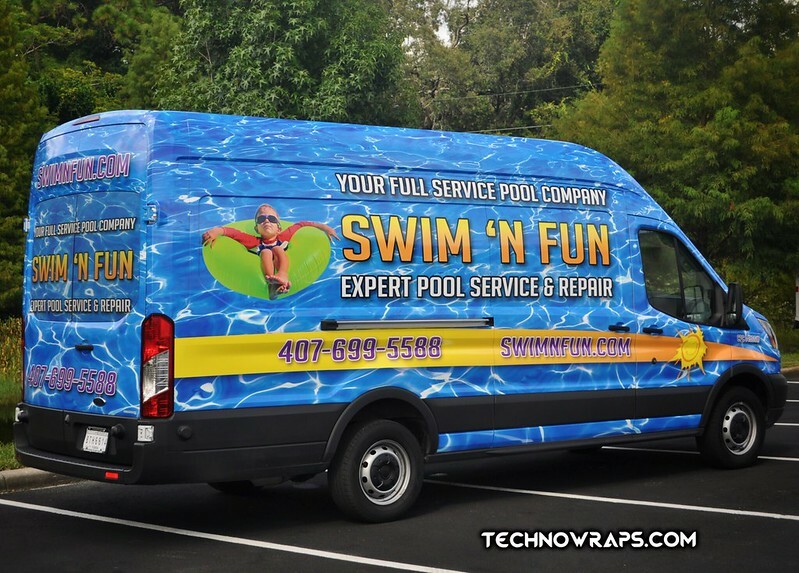 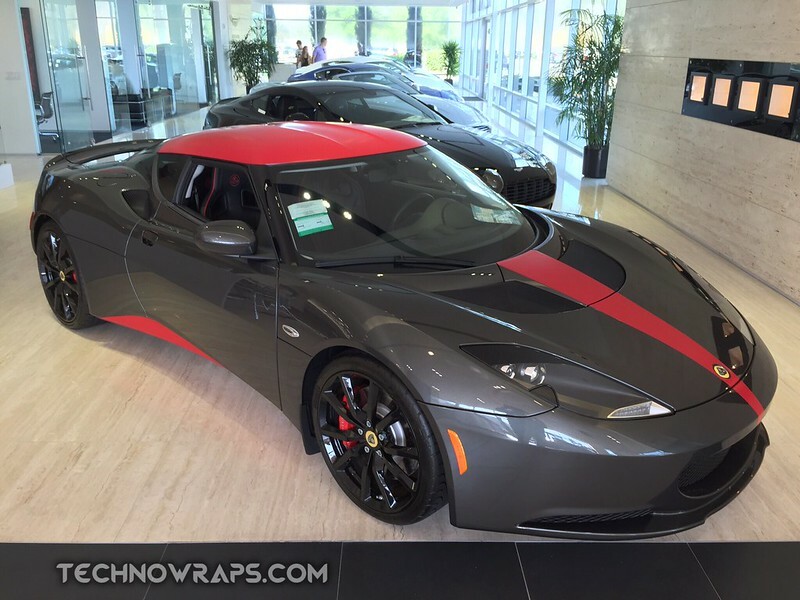 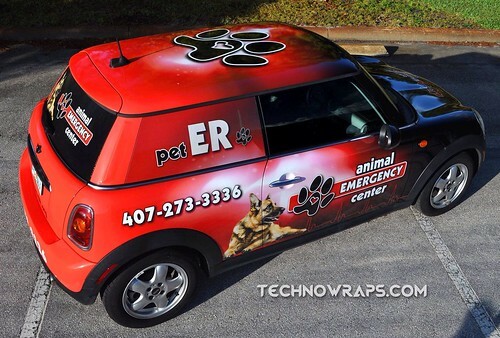 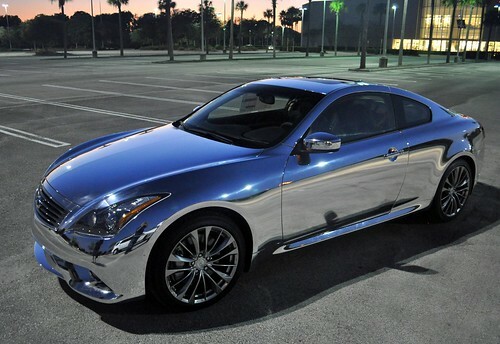 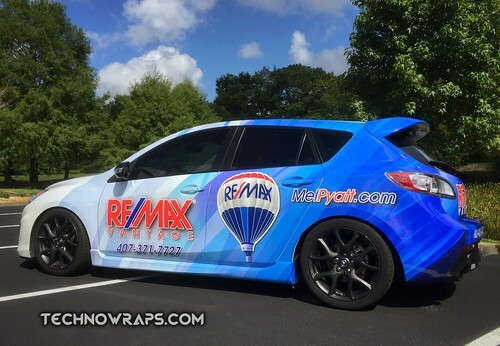 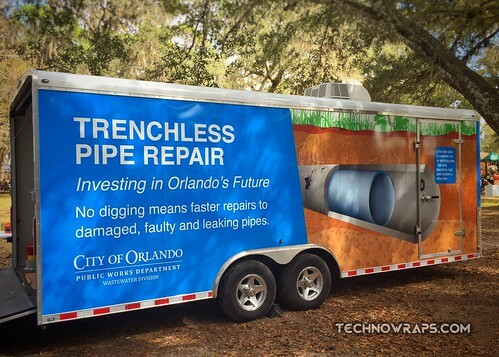 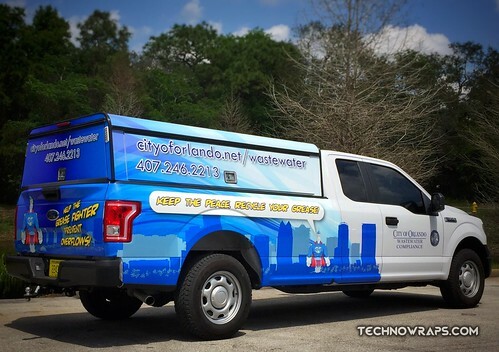 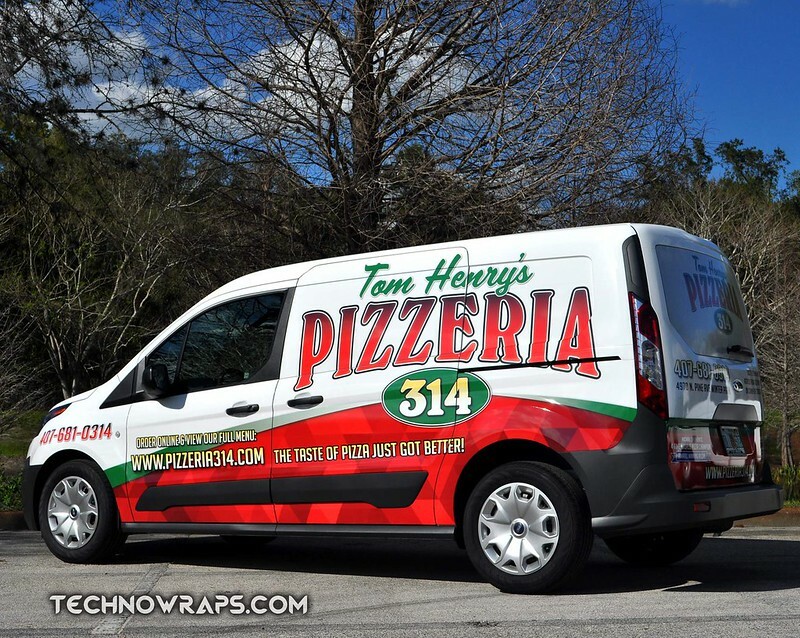 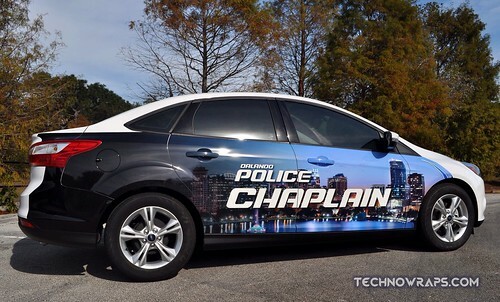 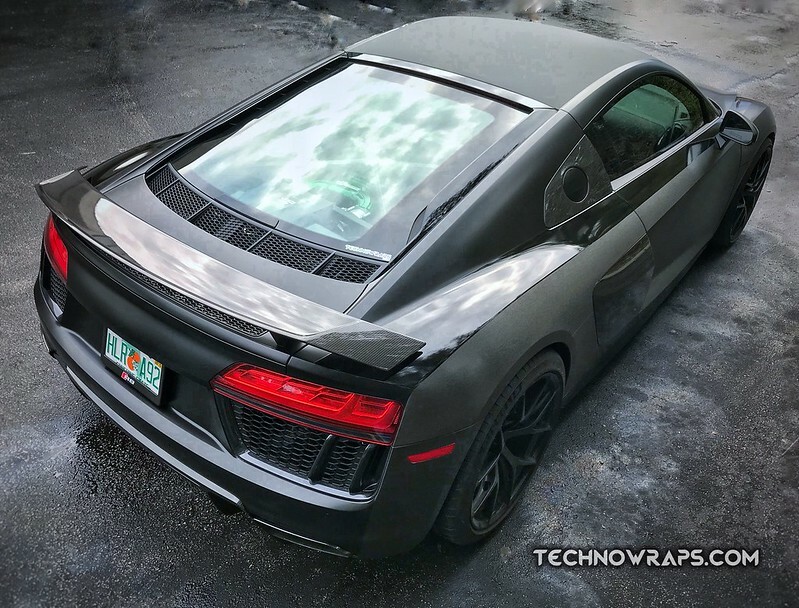 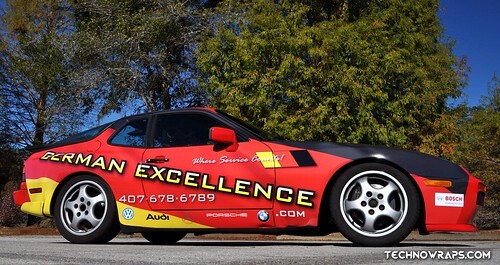 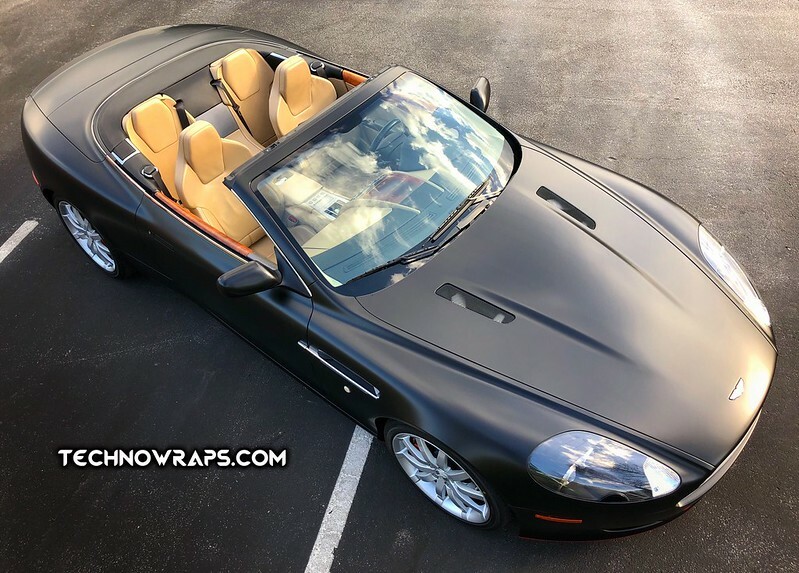 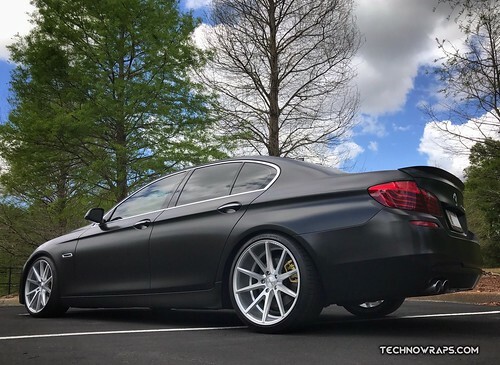 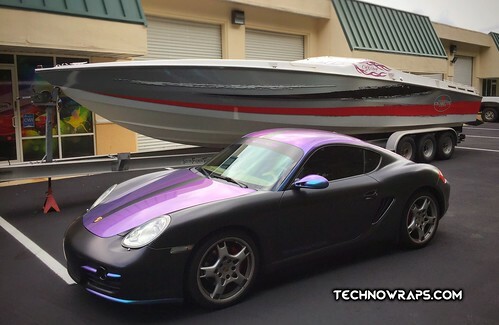 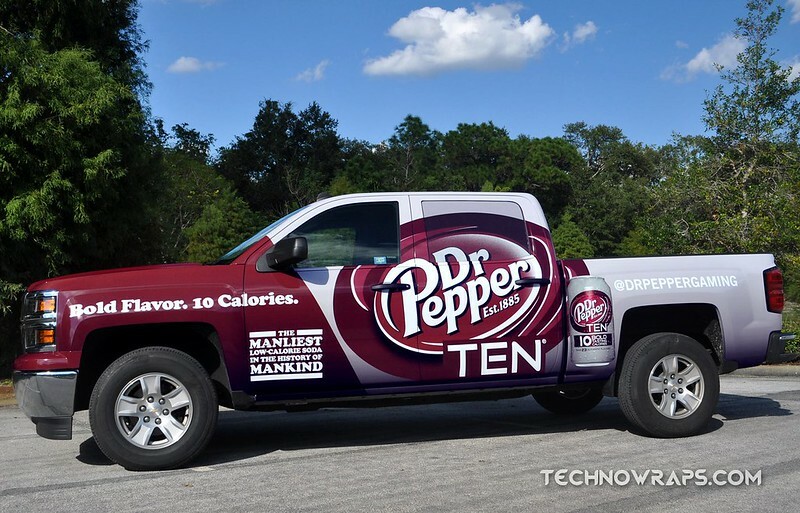 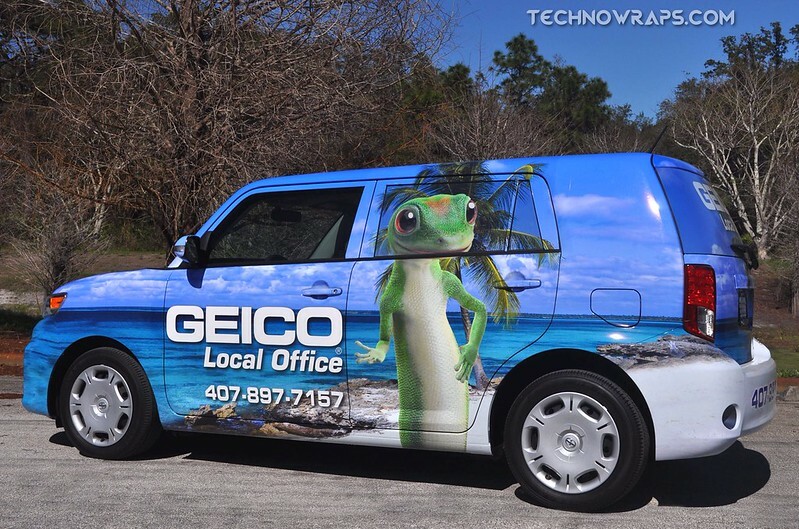 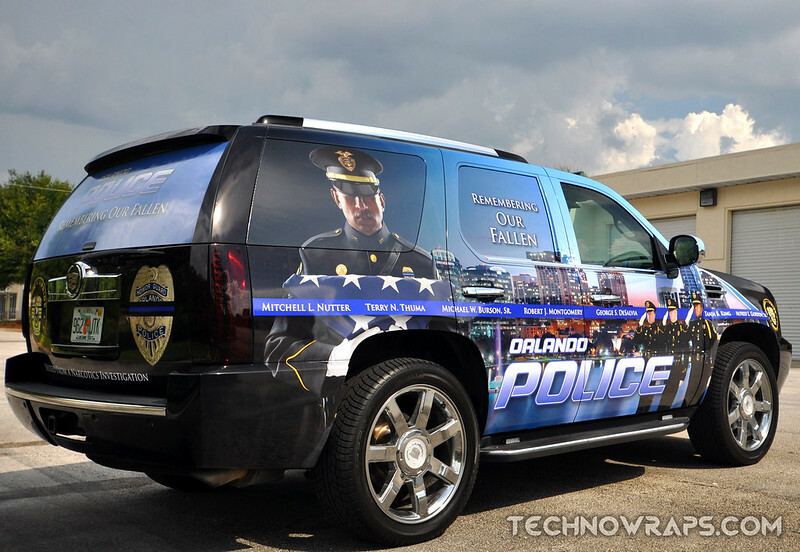 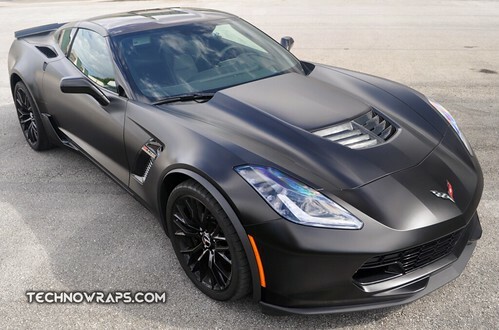 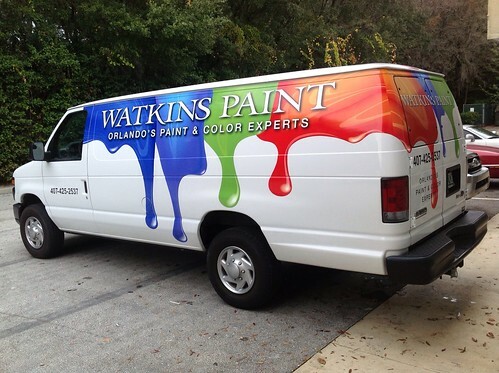 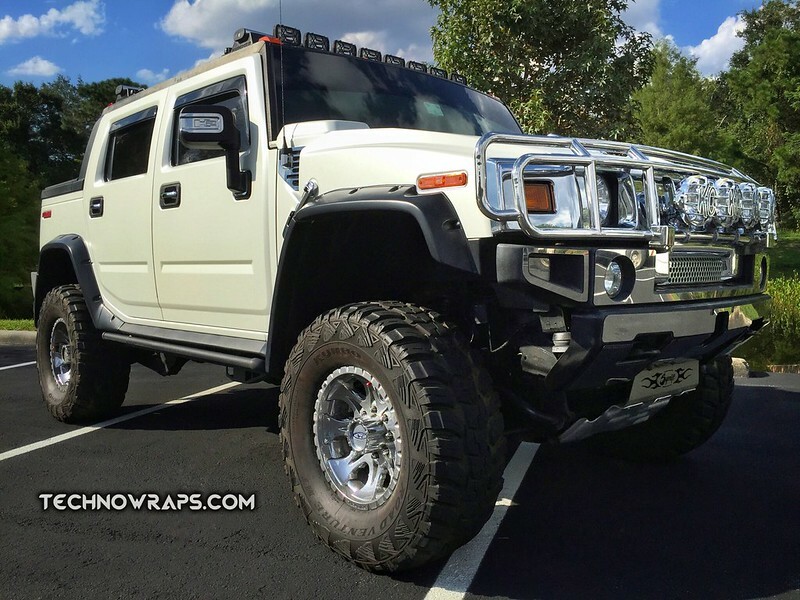 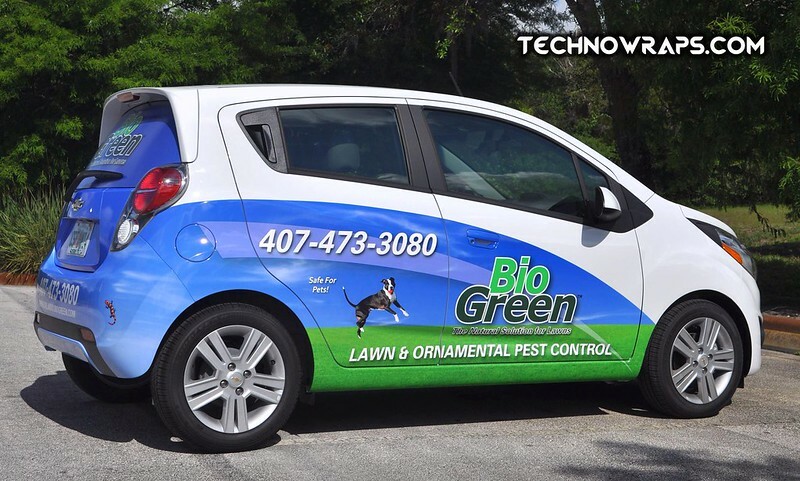 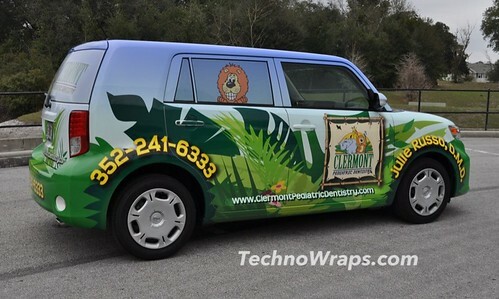 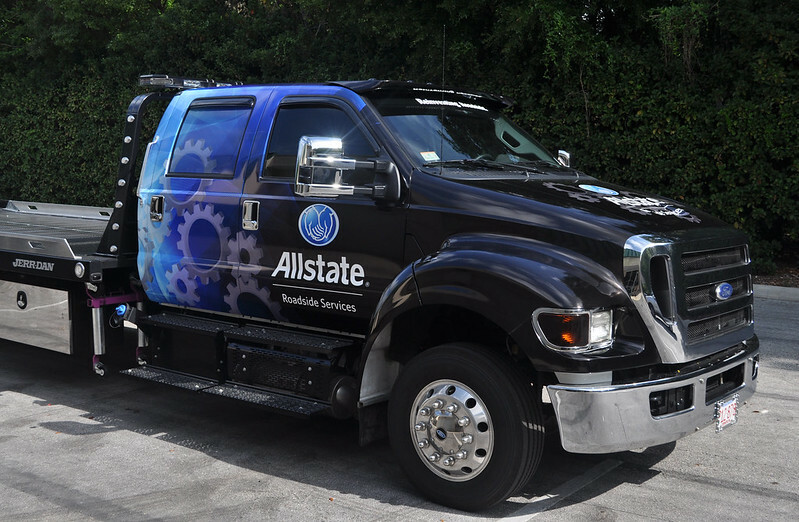 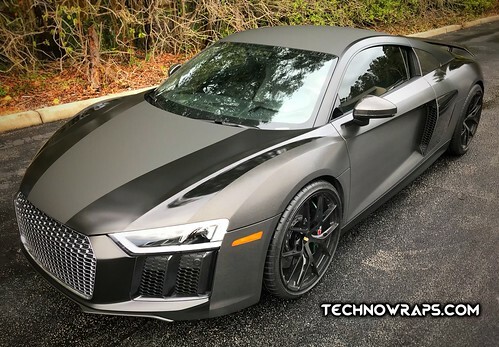 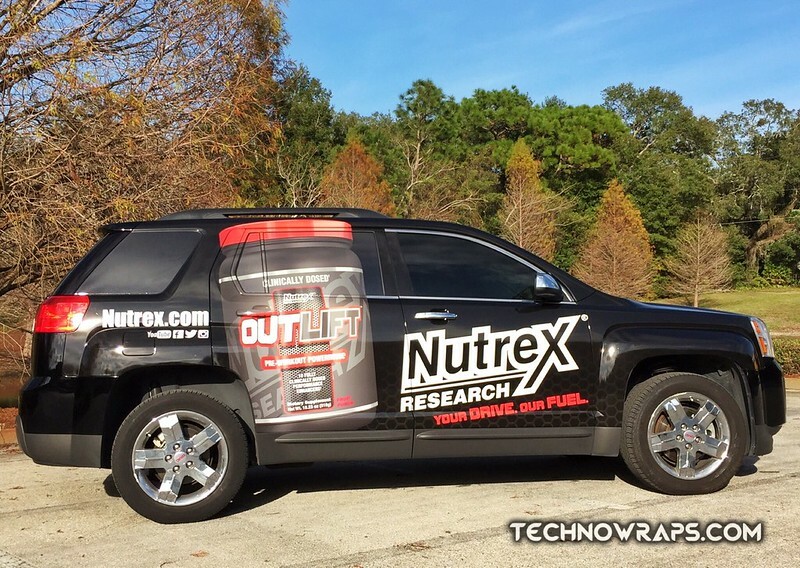 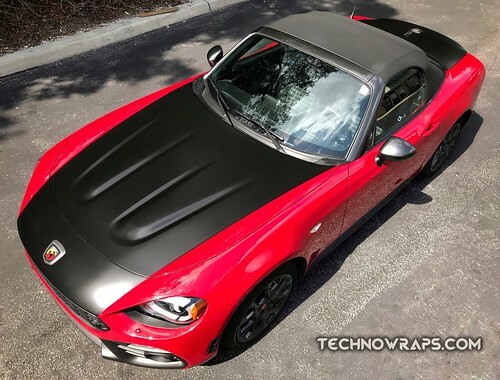 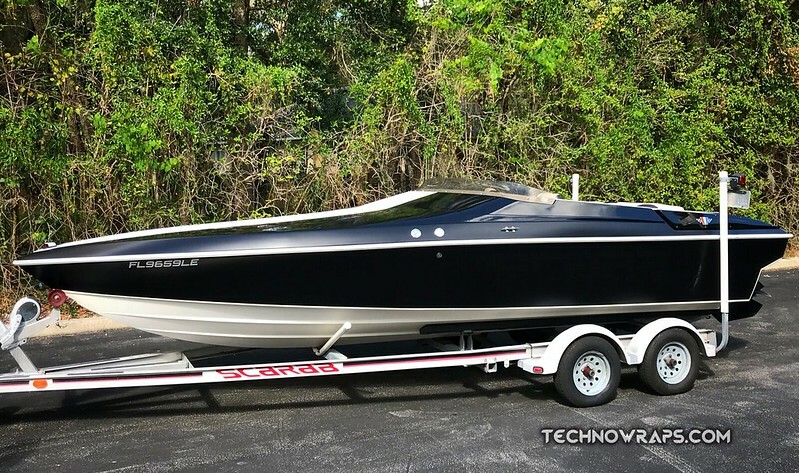 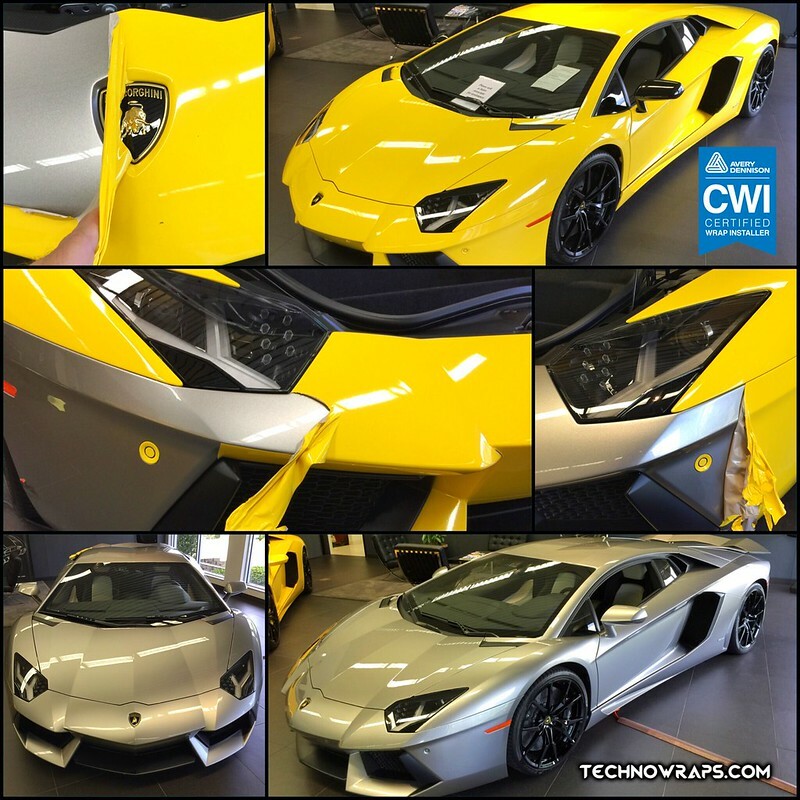 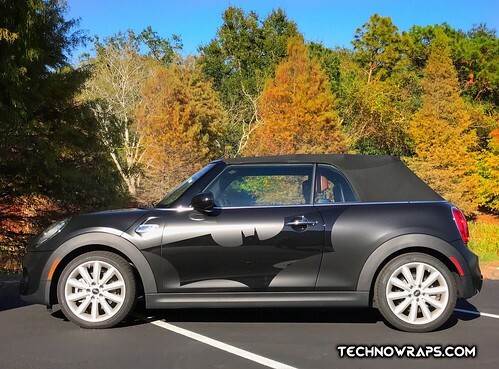 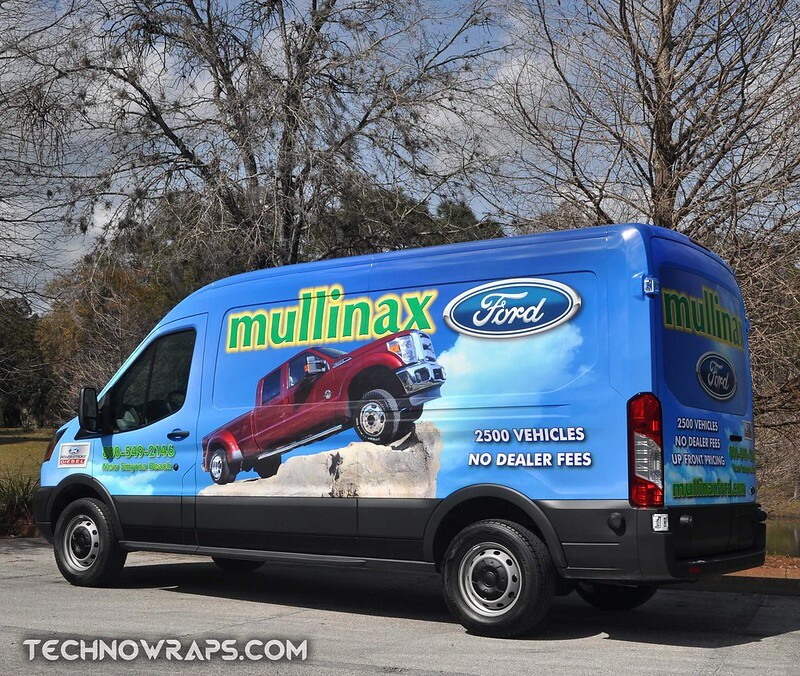 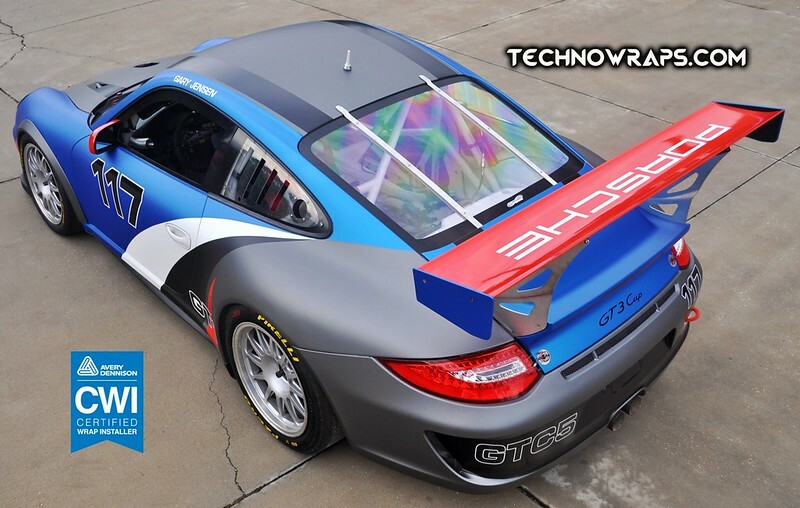 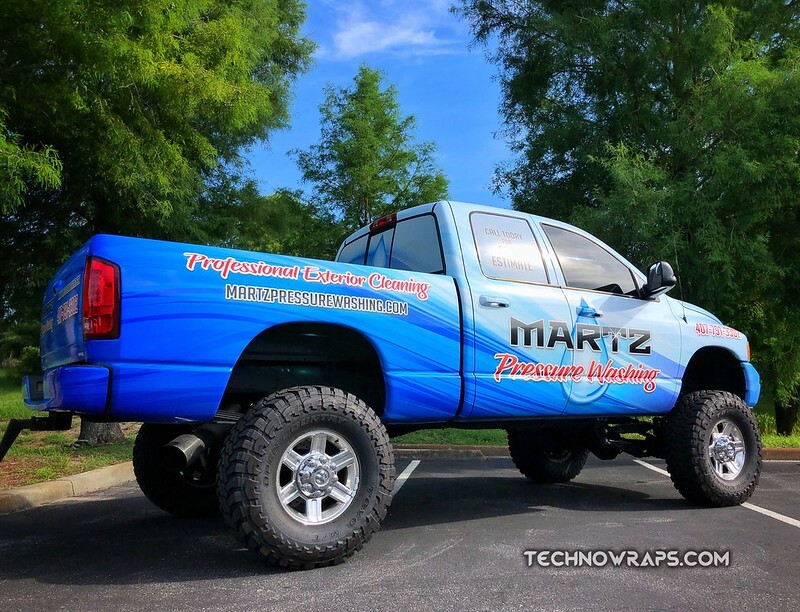 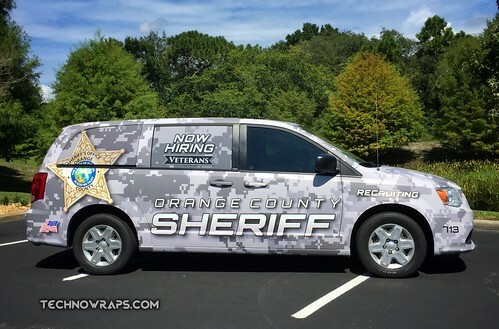 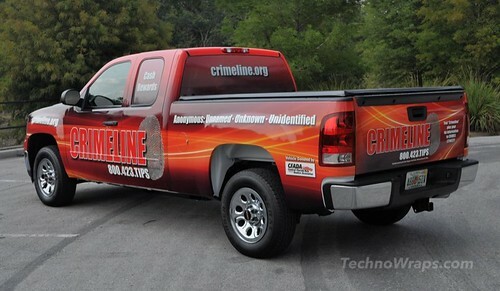 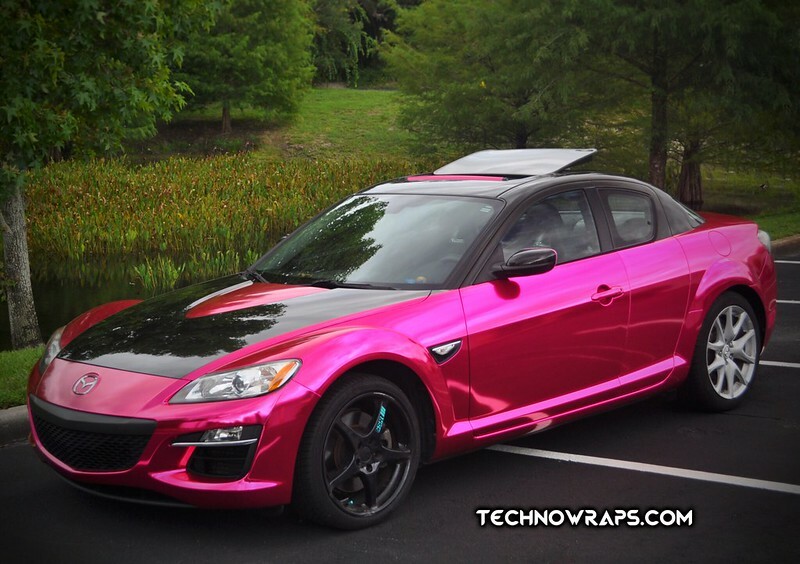 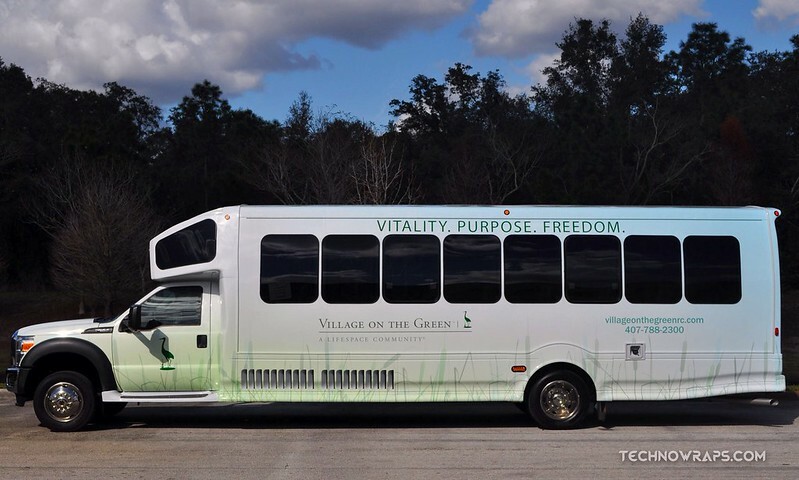 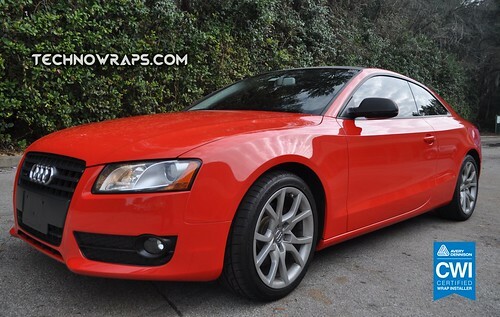 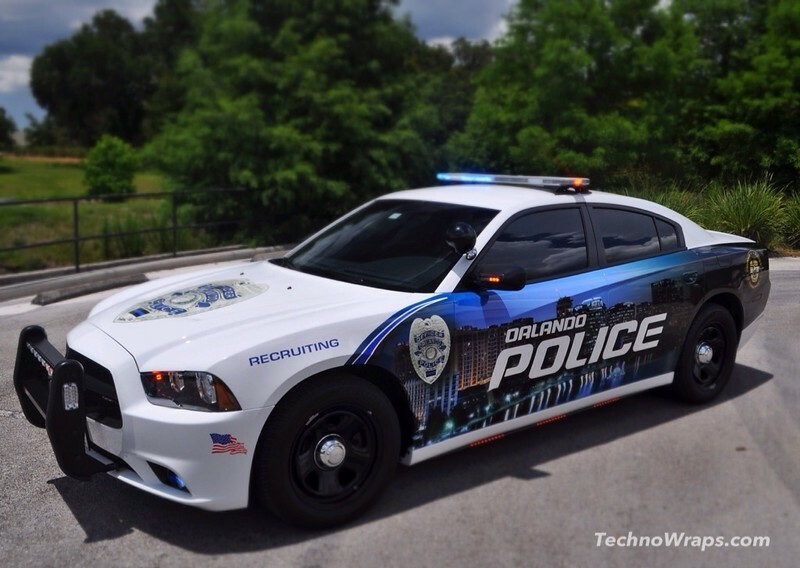 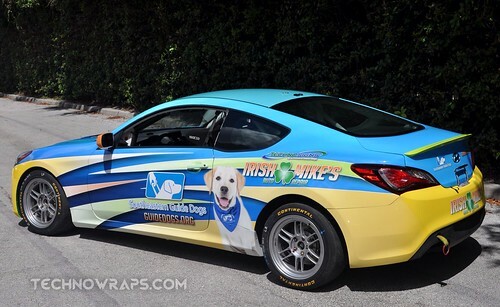 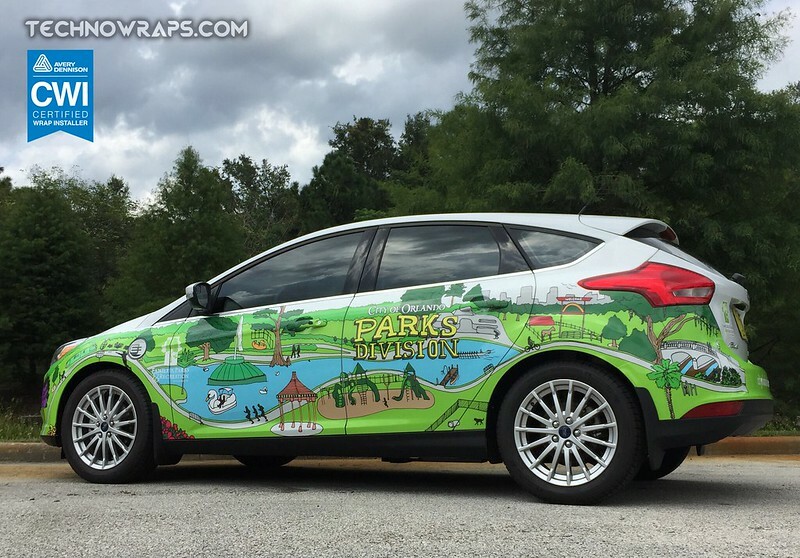 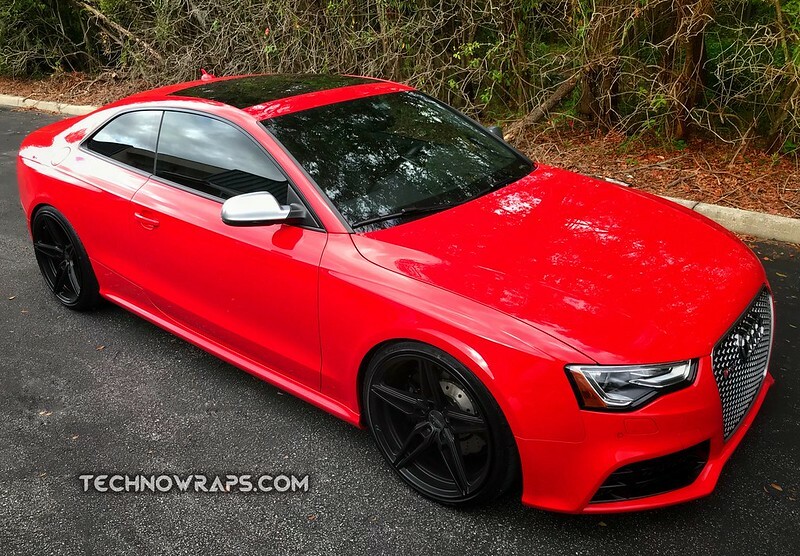 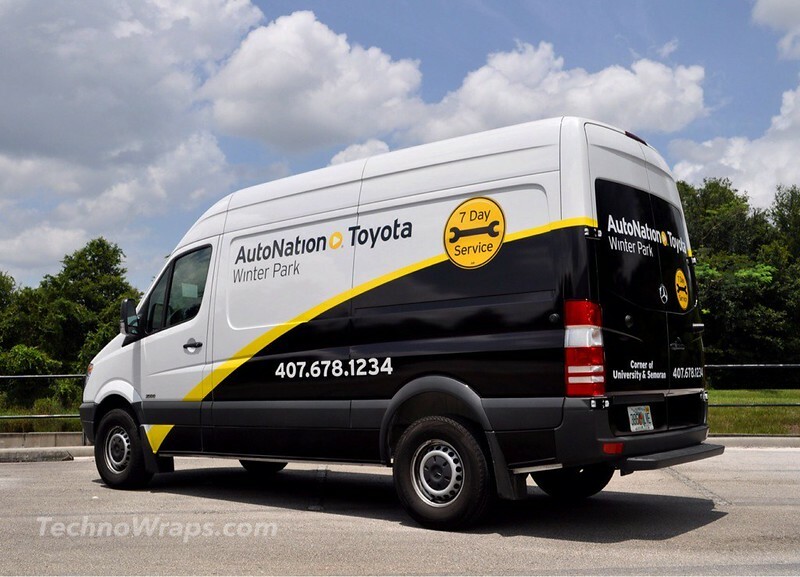 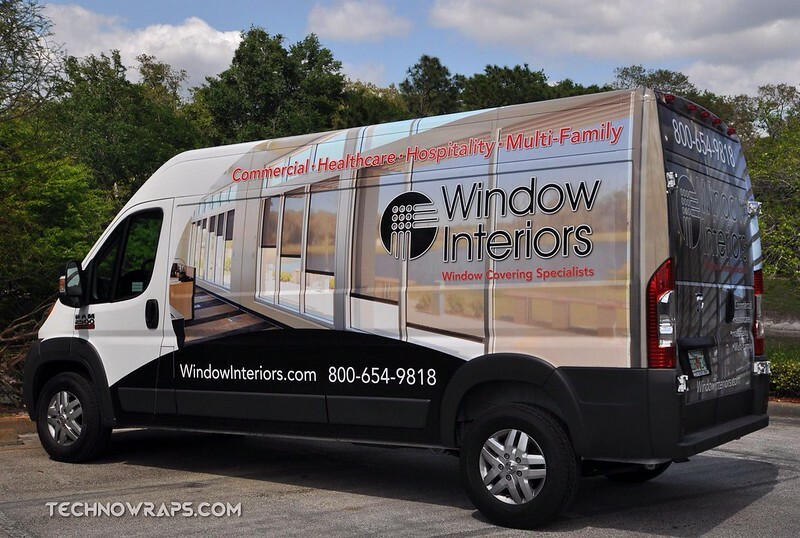 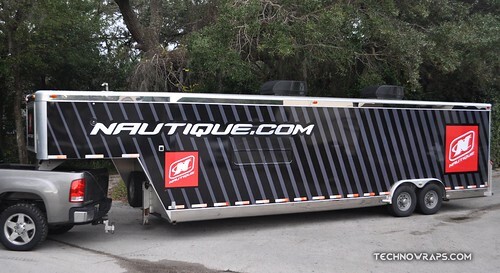 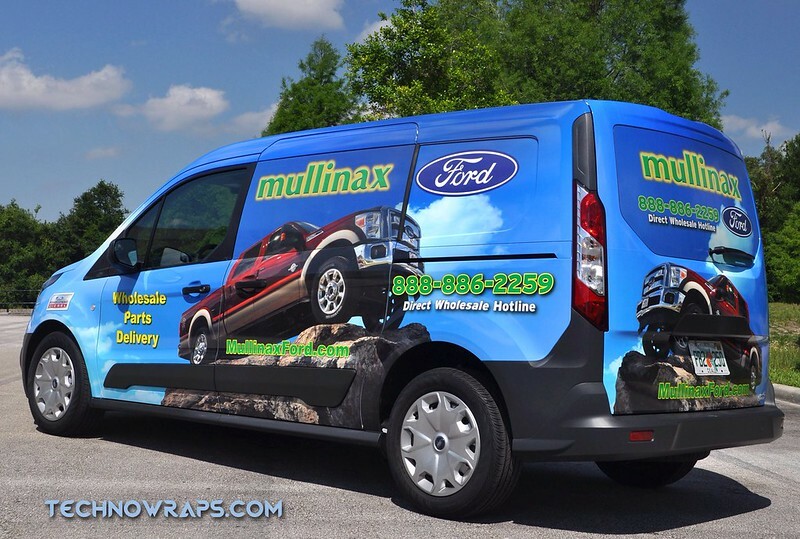 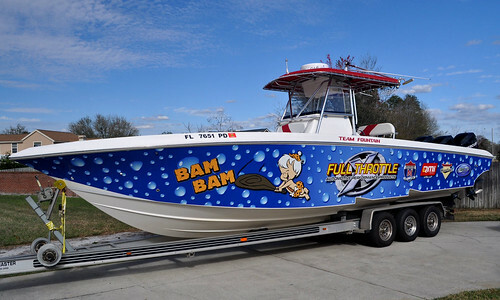 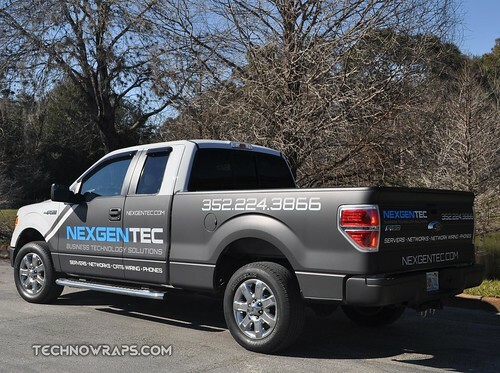 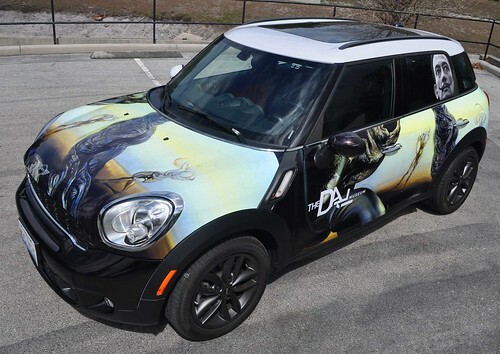 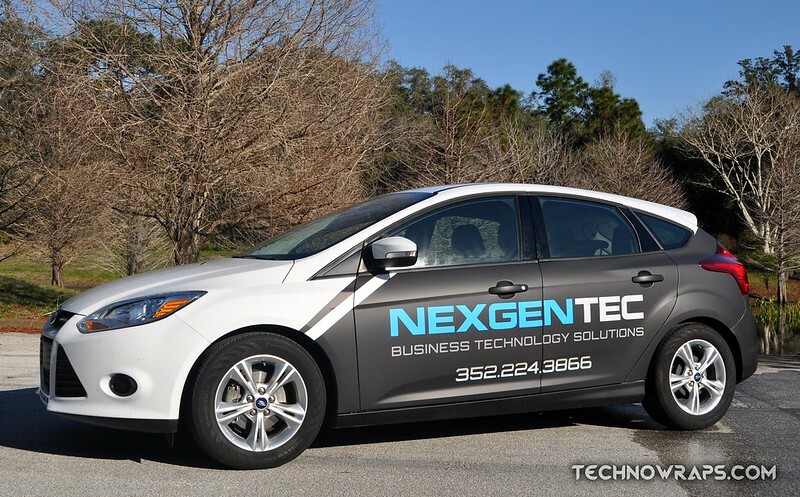 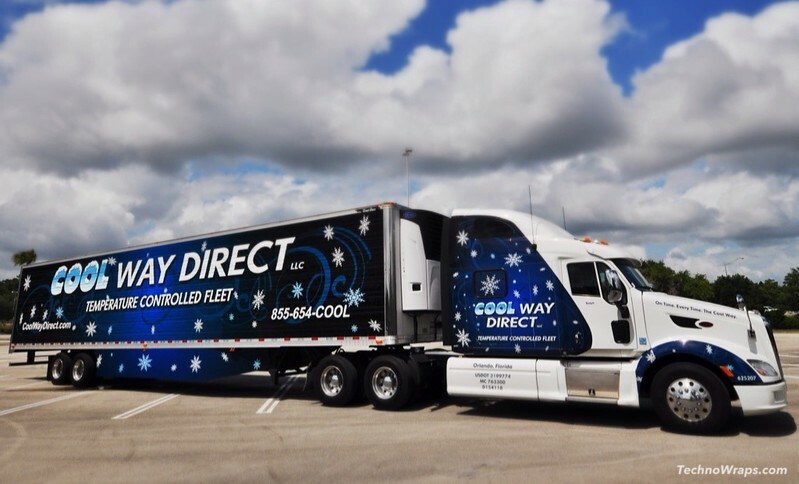 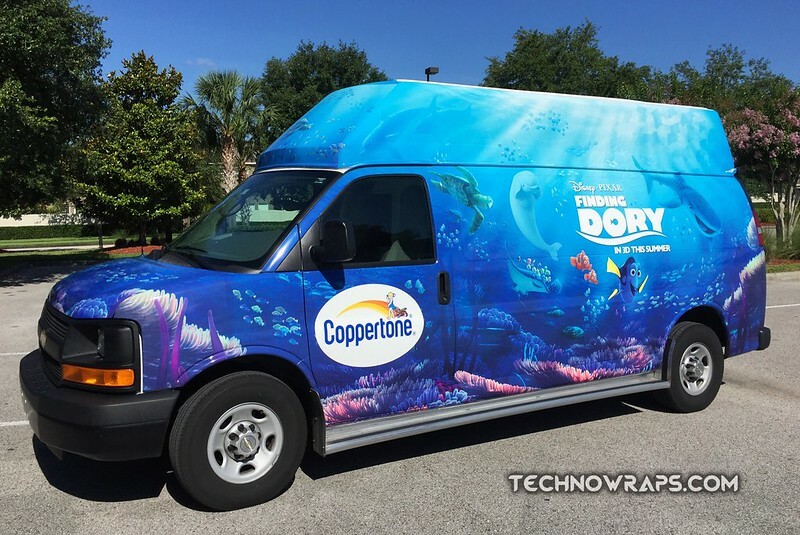 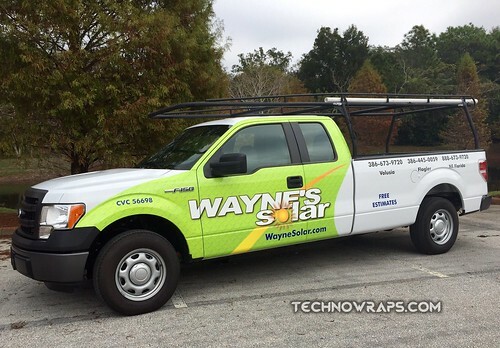 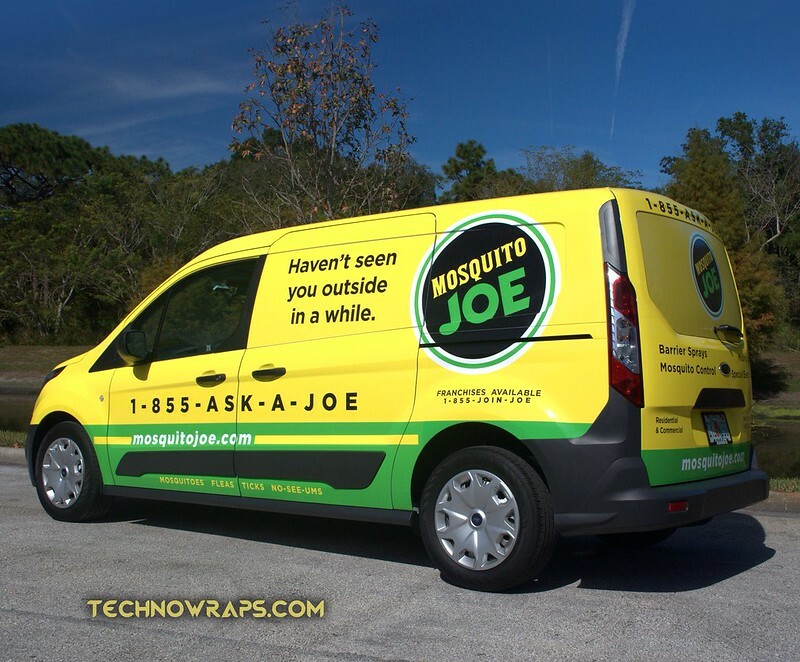 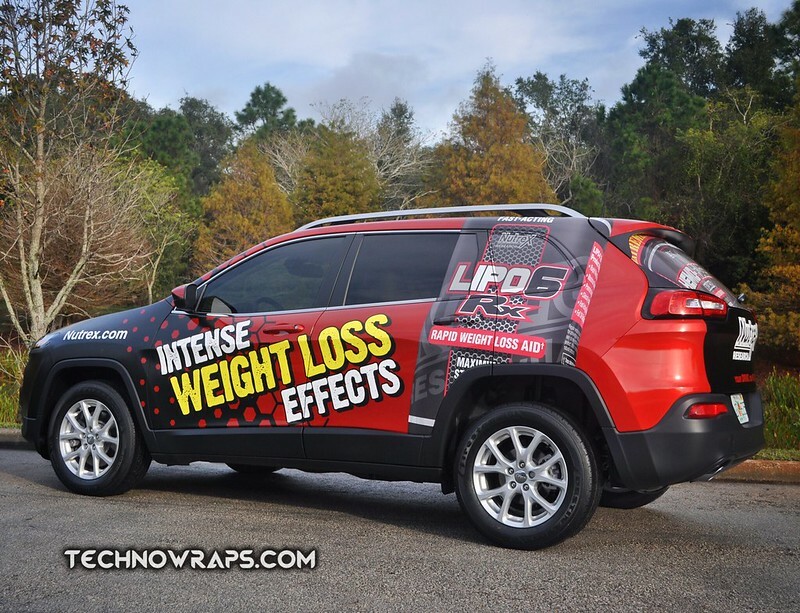 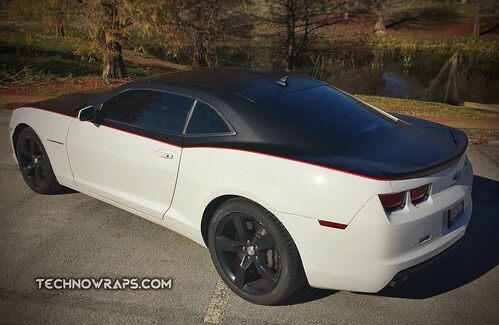 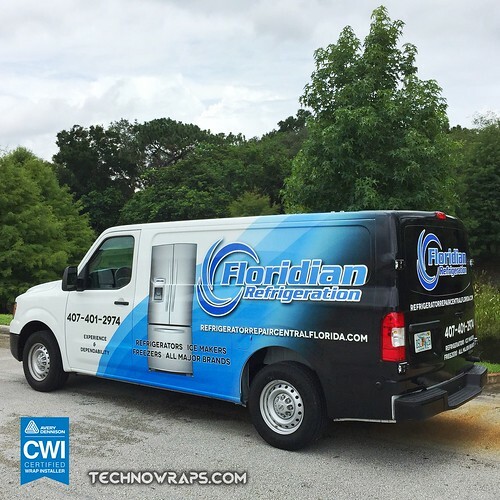 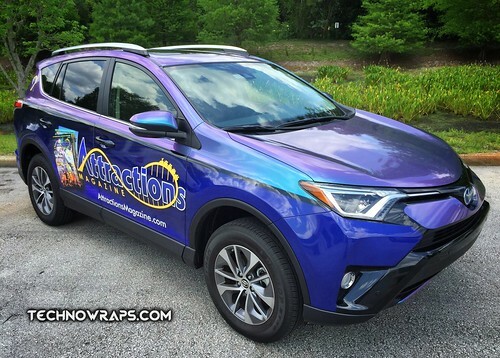 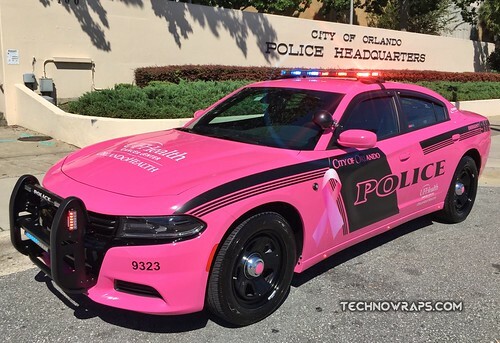 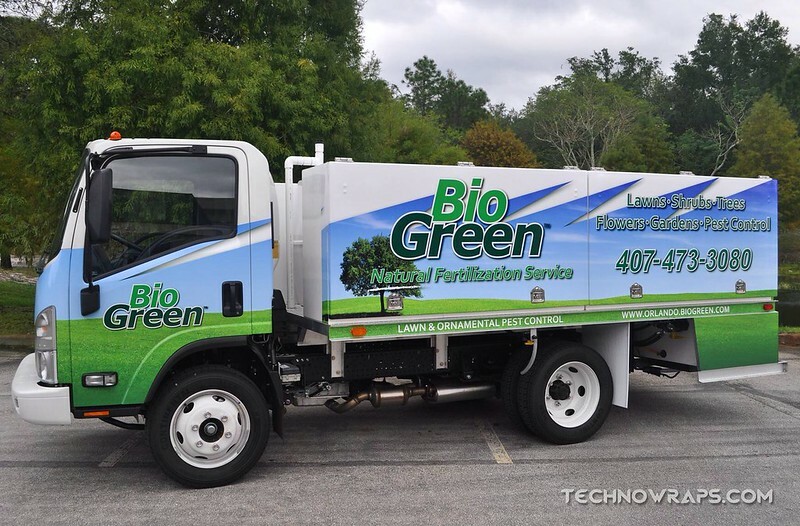 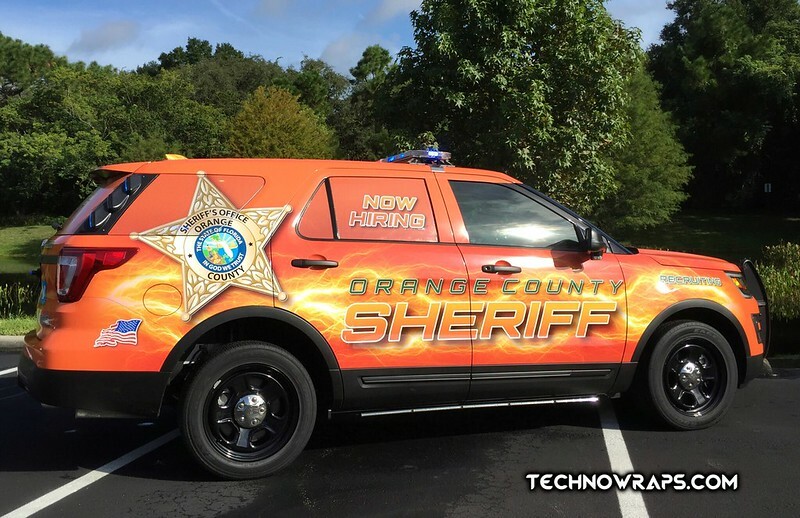 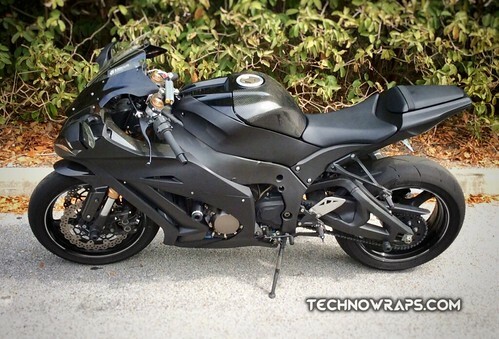 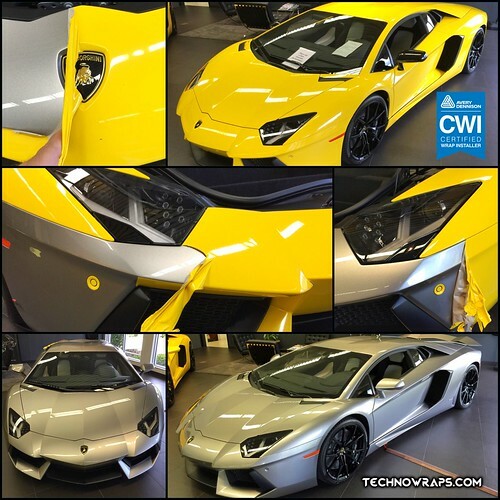 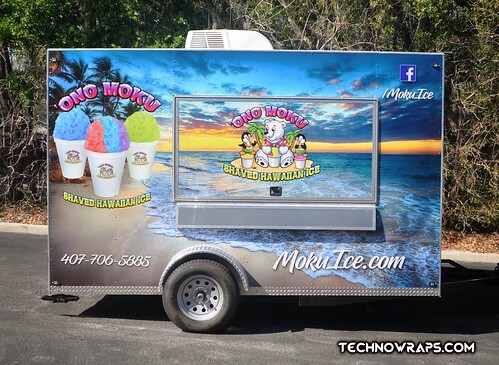 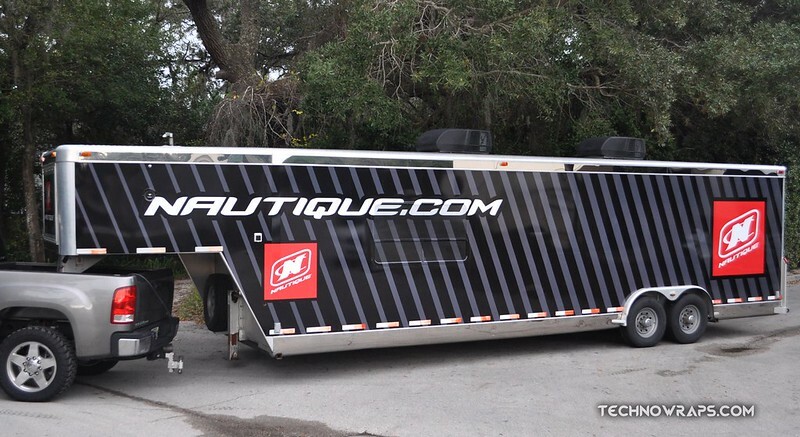 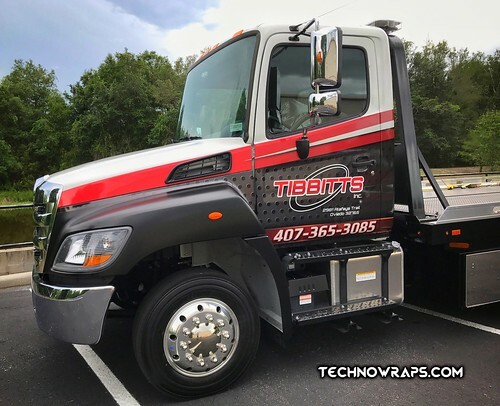 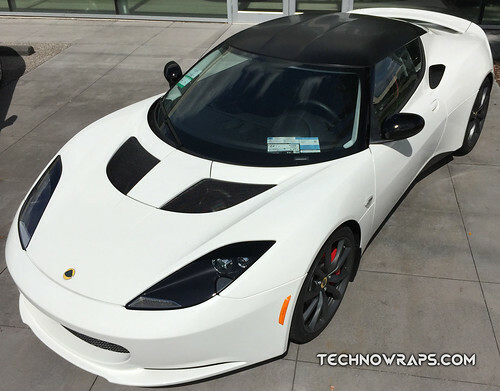 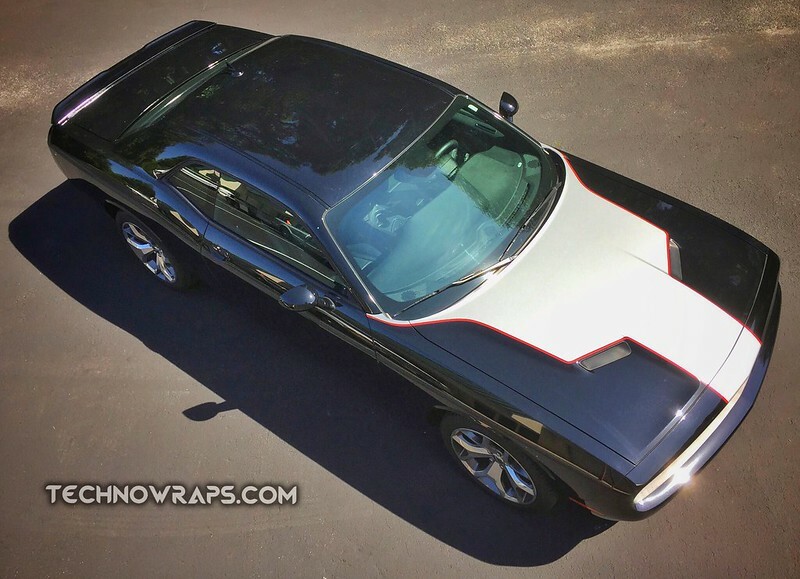 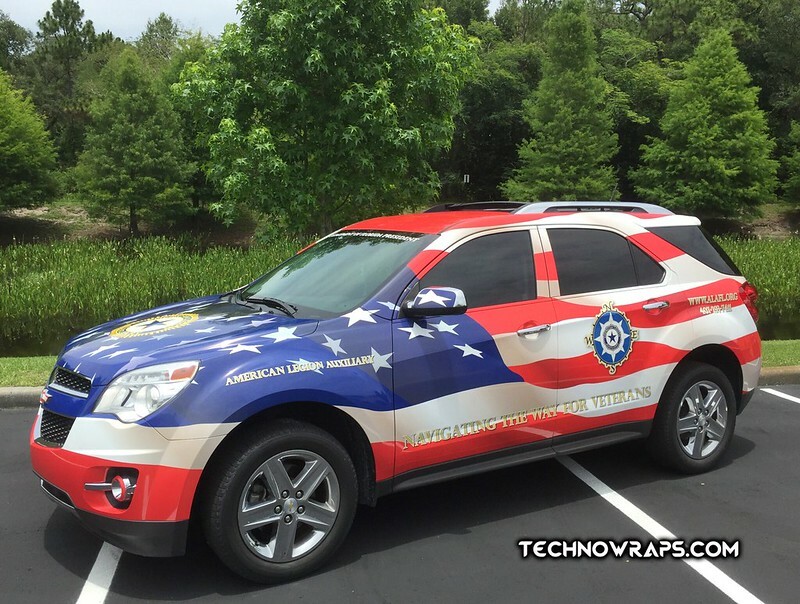 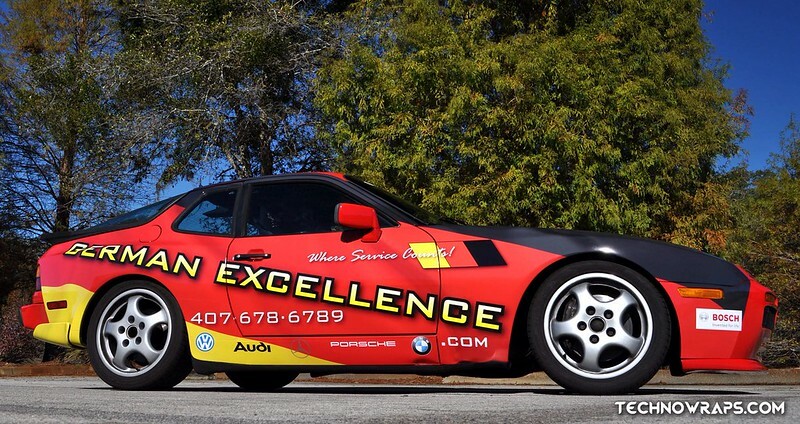 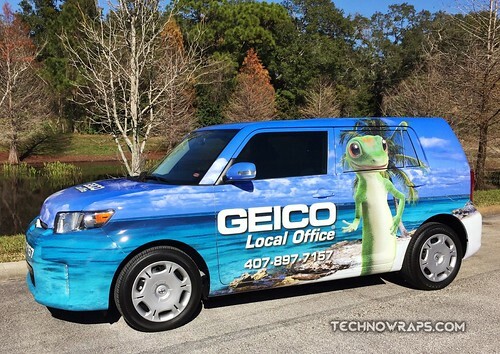 We’ve been the vehicle graphics experts in Florida for almost two decades. Put our experience to work for you.